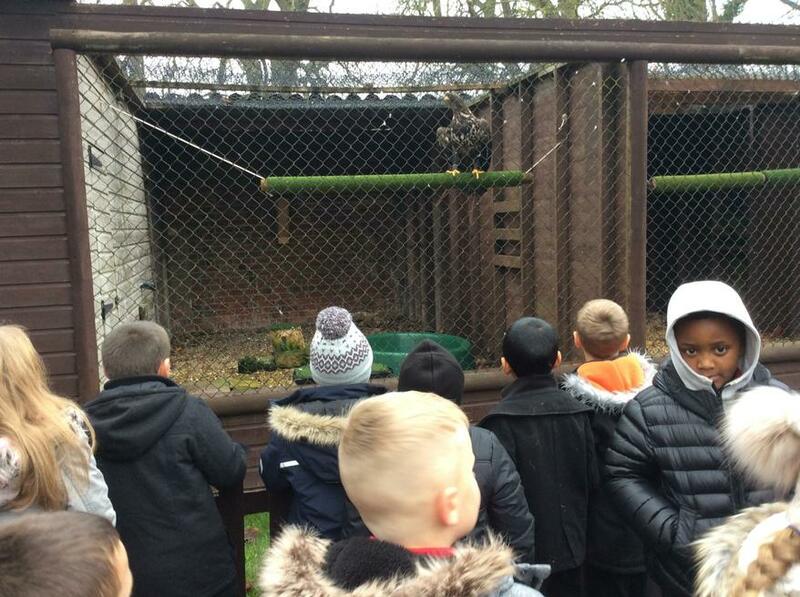 Our topic this term is Predators. 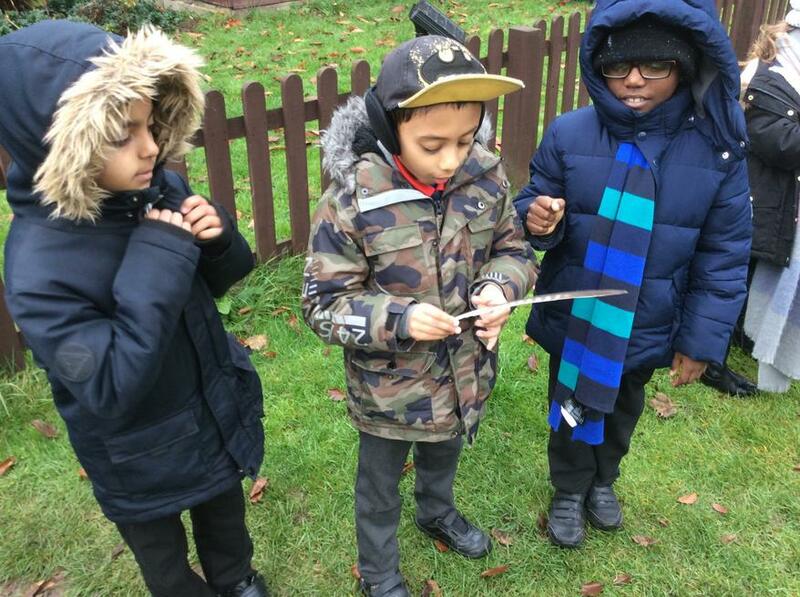 We are excited to research and discover lots of facts about a predatory animals. 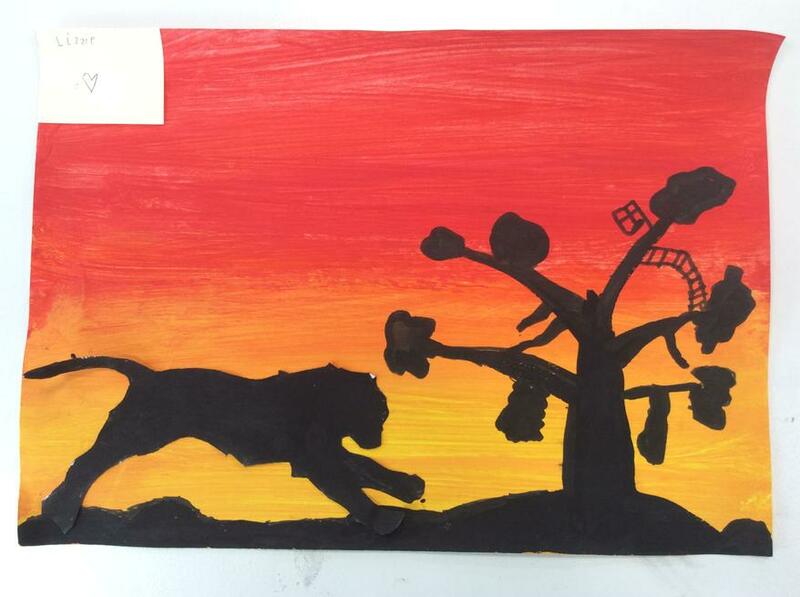 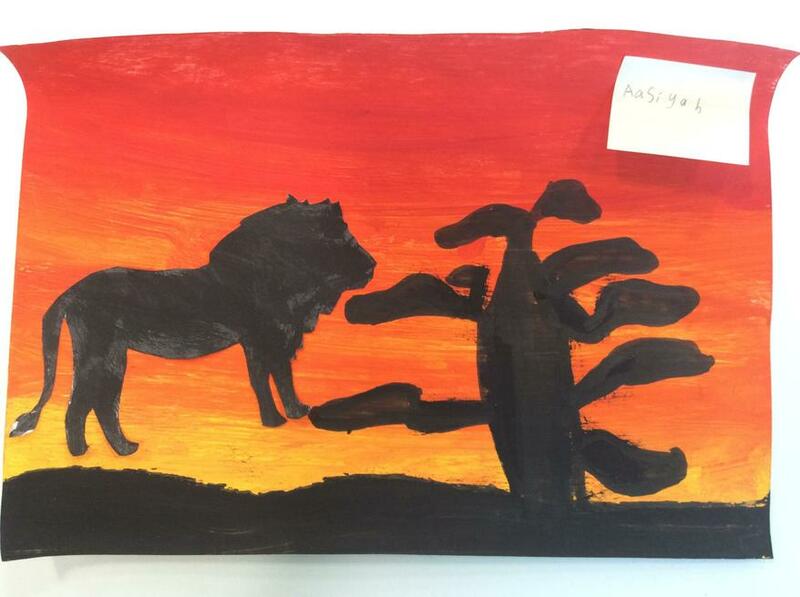 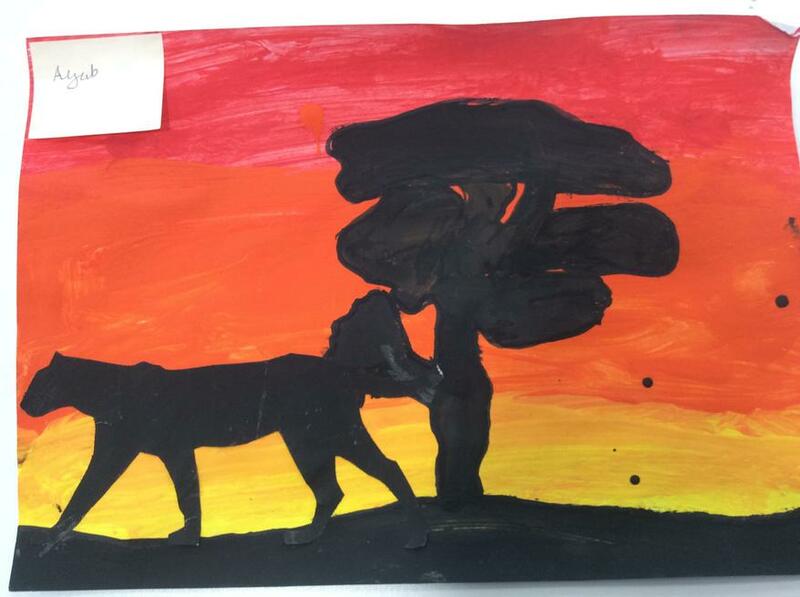 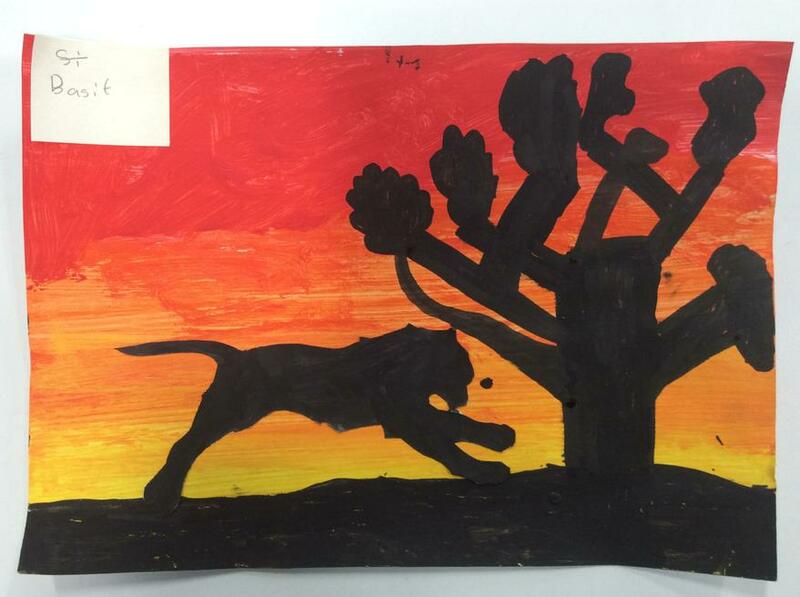 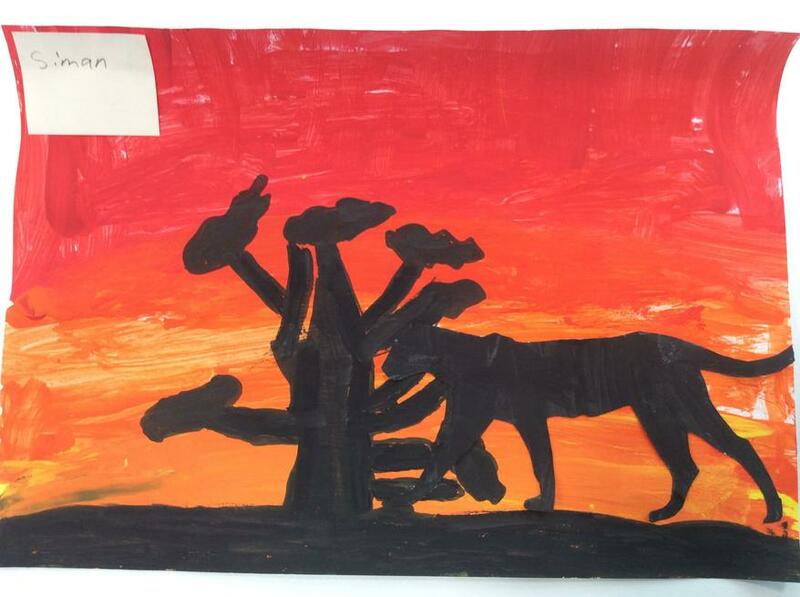 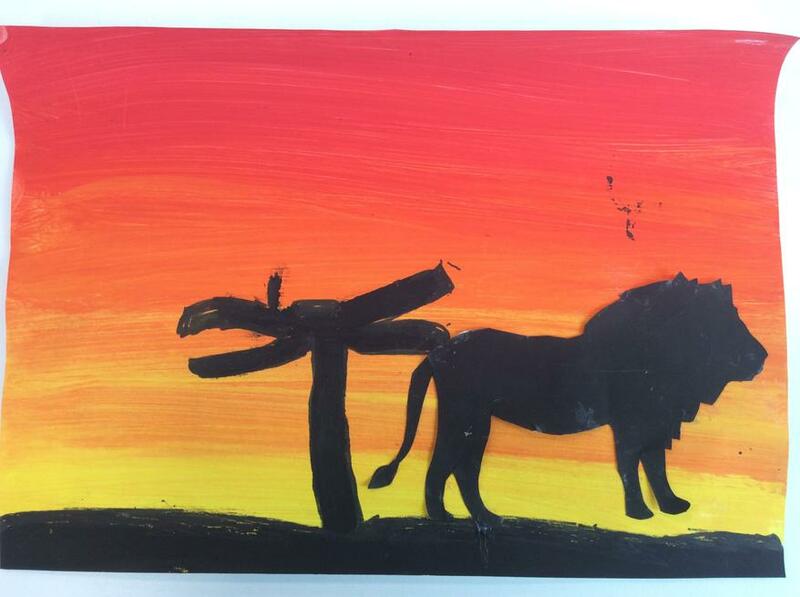 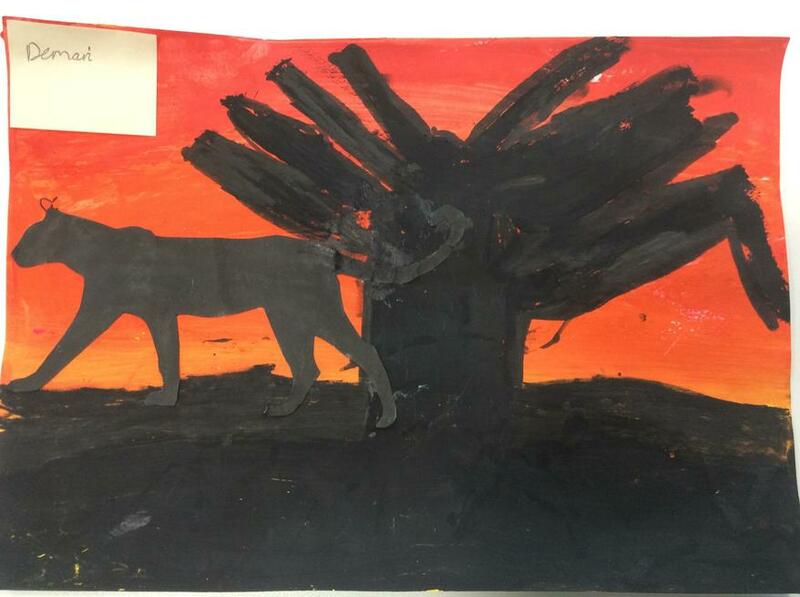 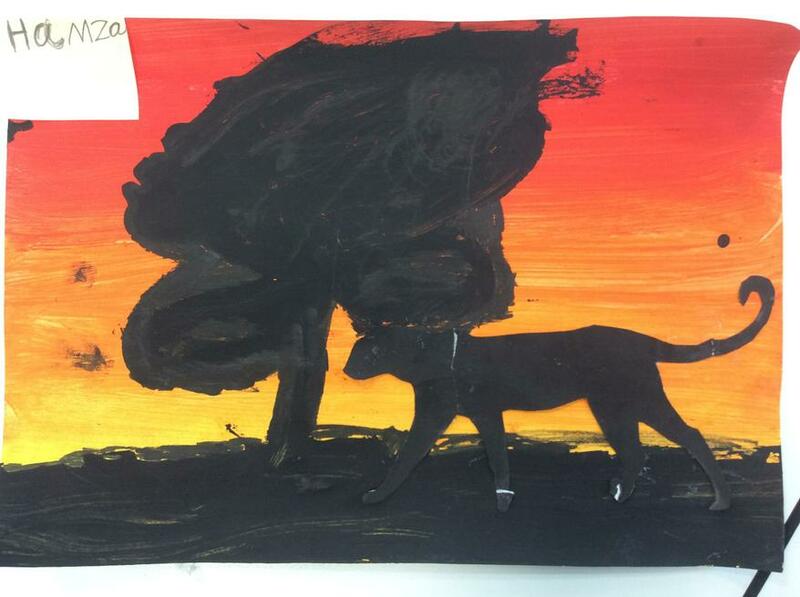 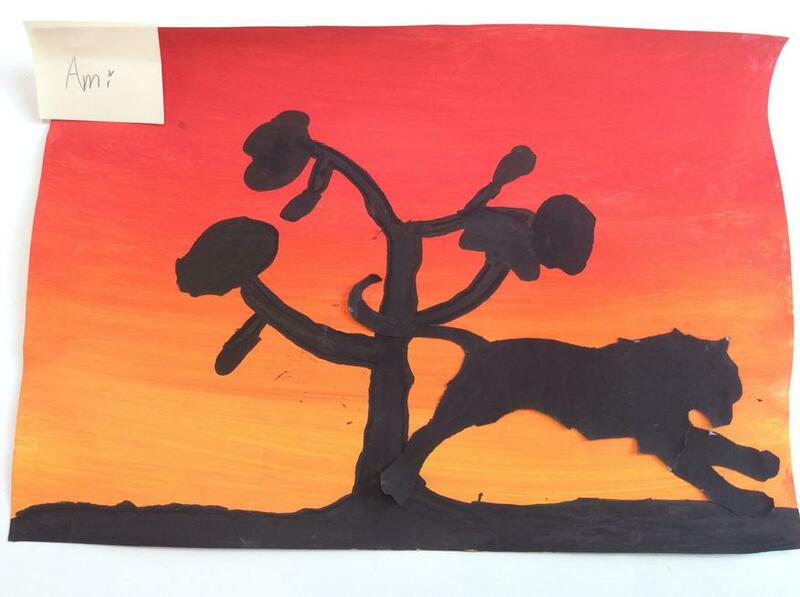 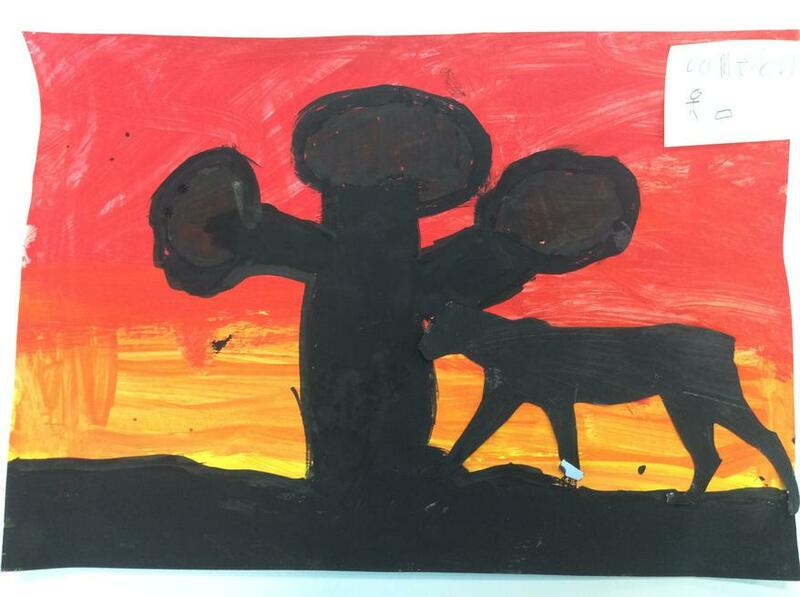 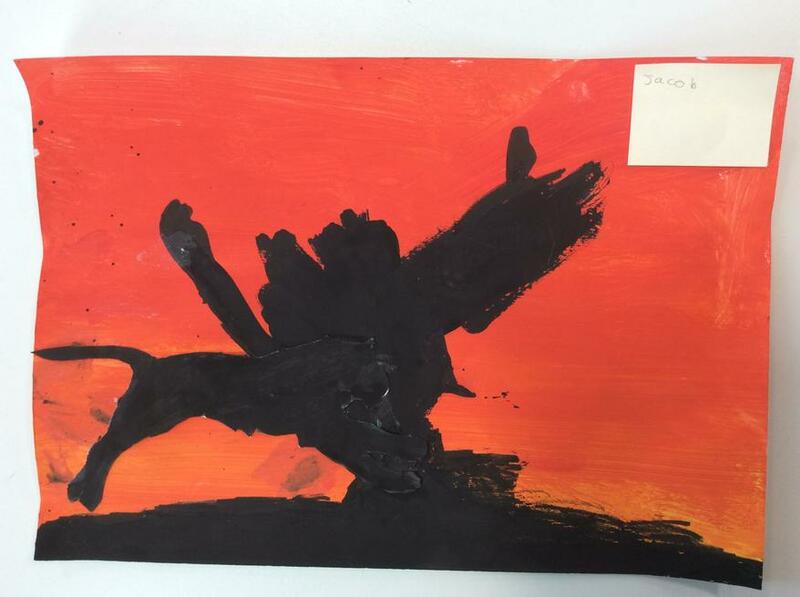 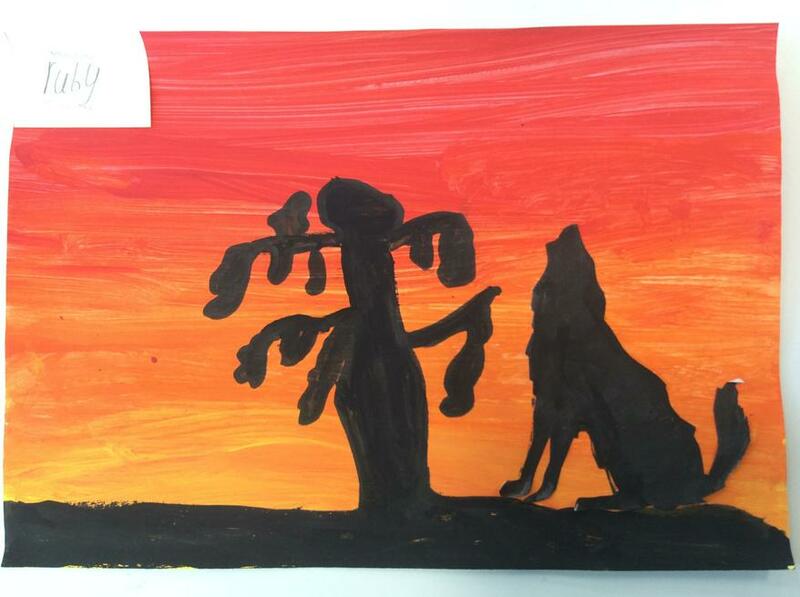 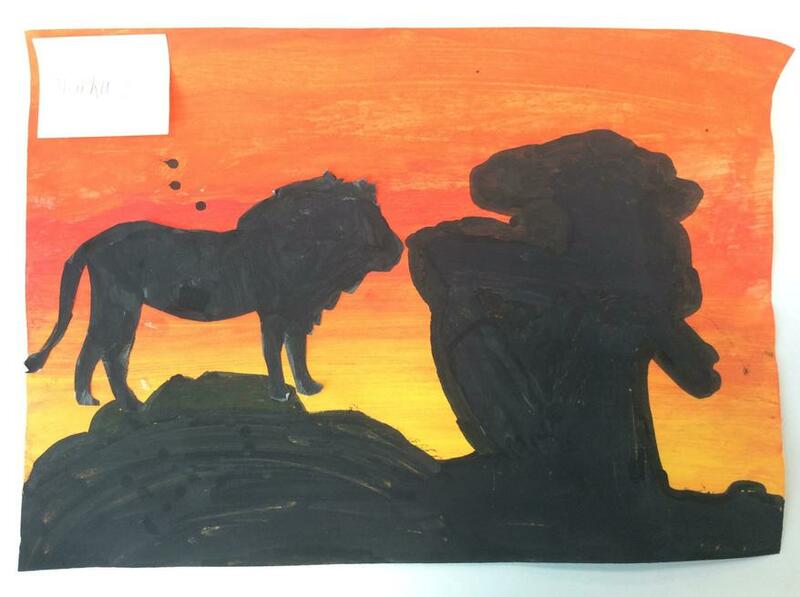 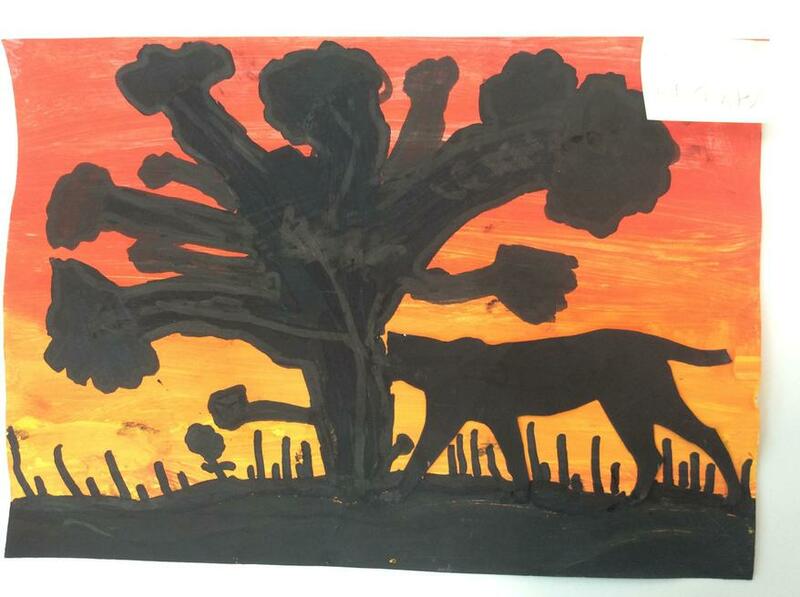 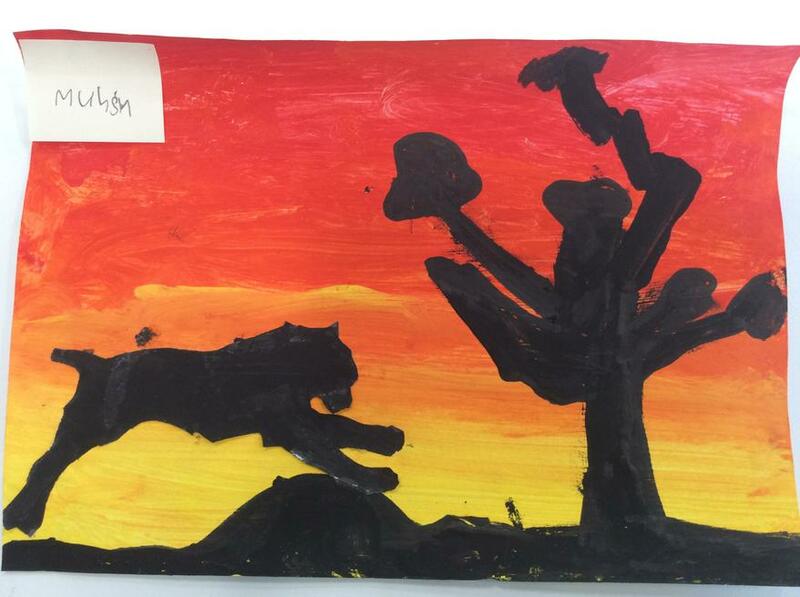 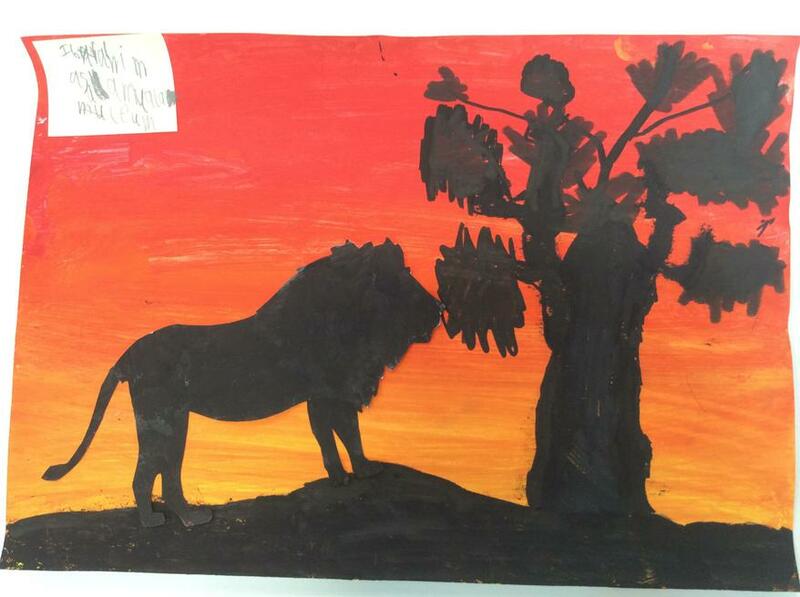 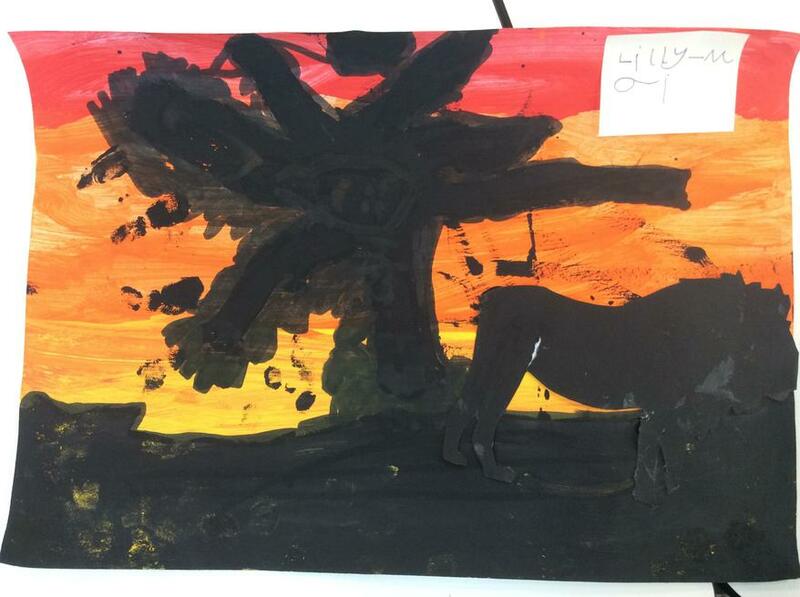 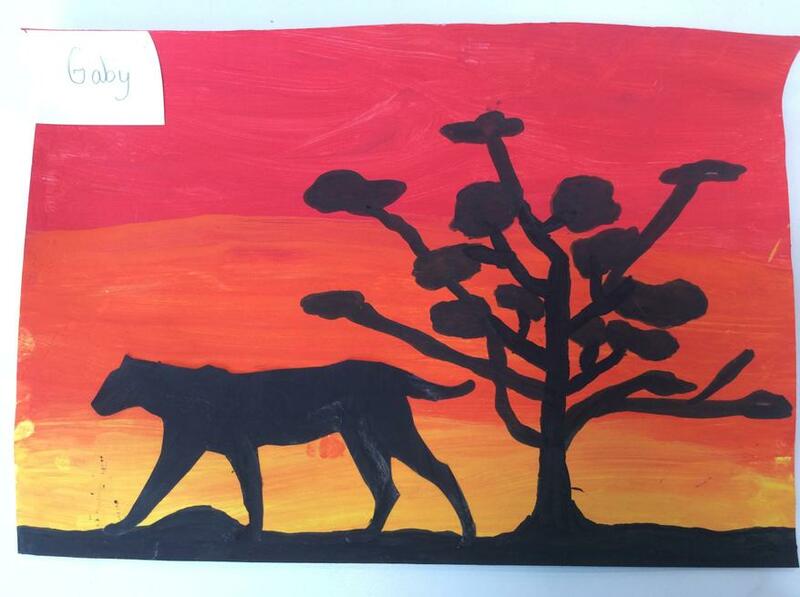 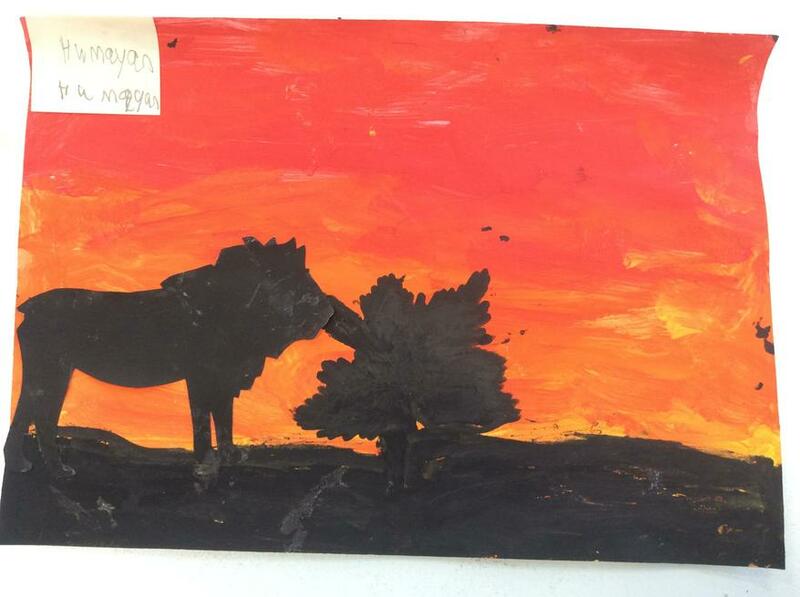 This afternoon we created silhouette paintings. 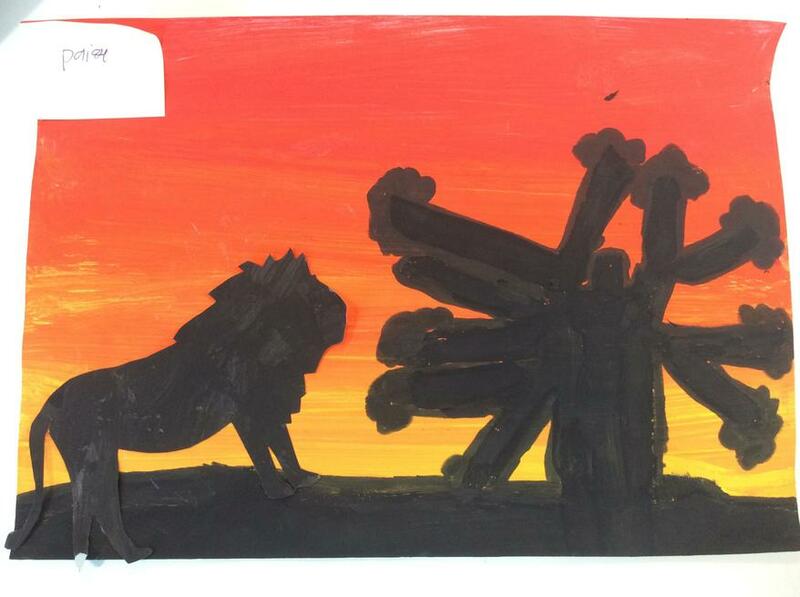 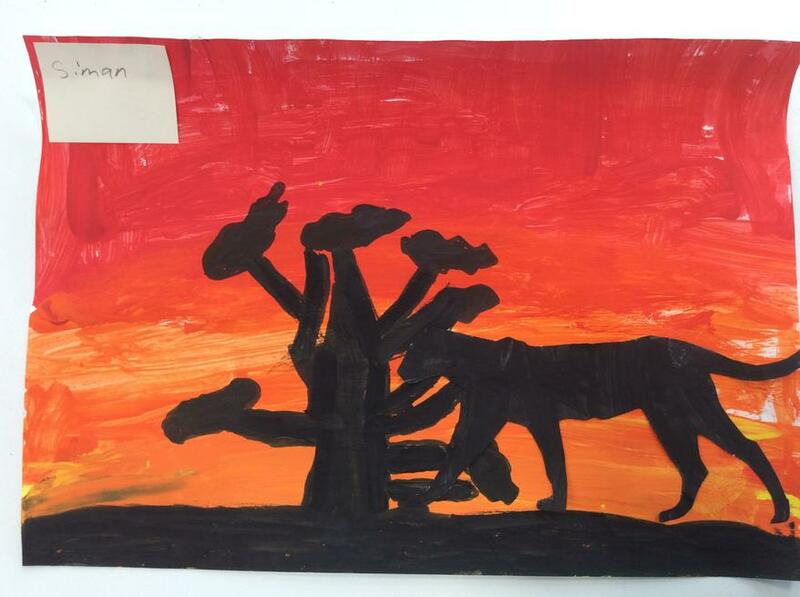 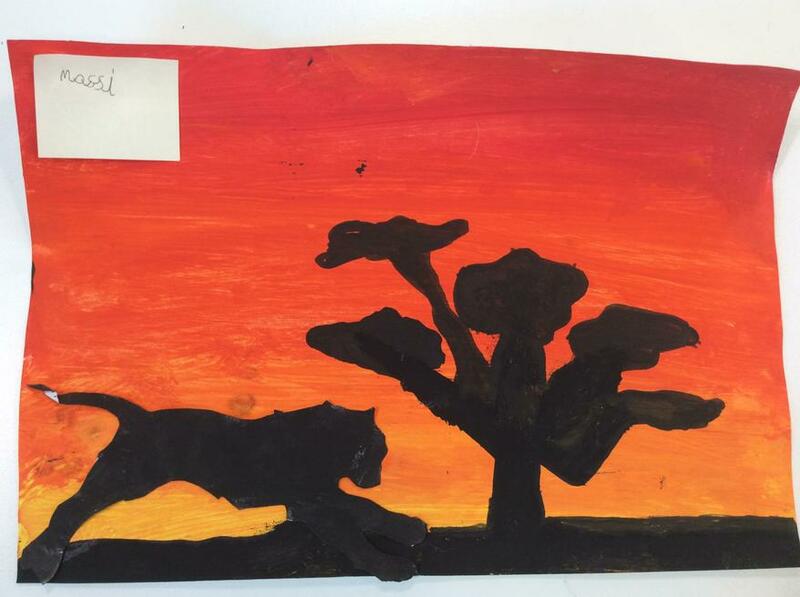 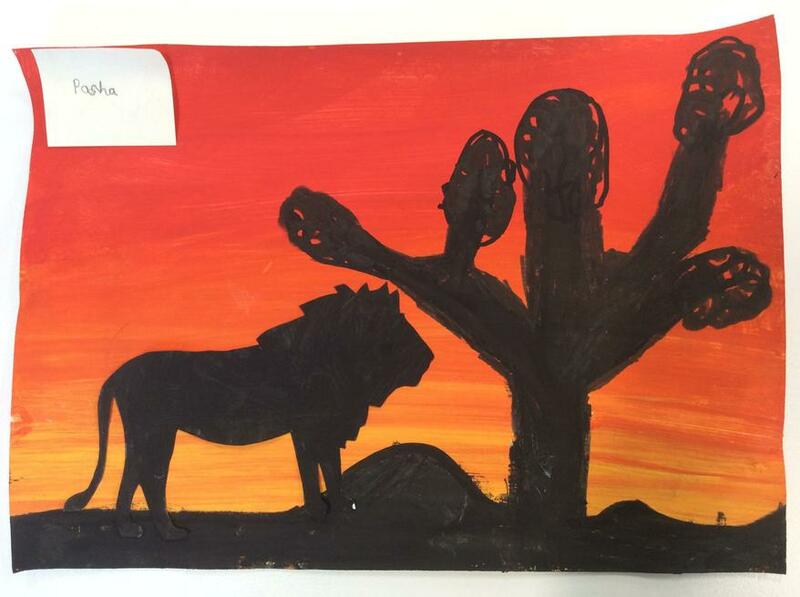 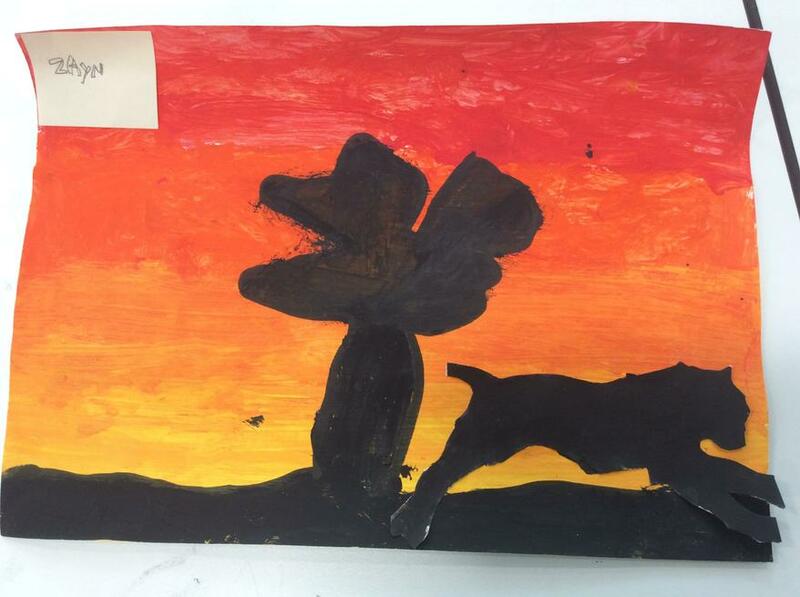 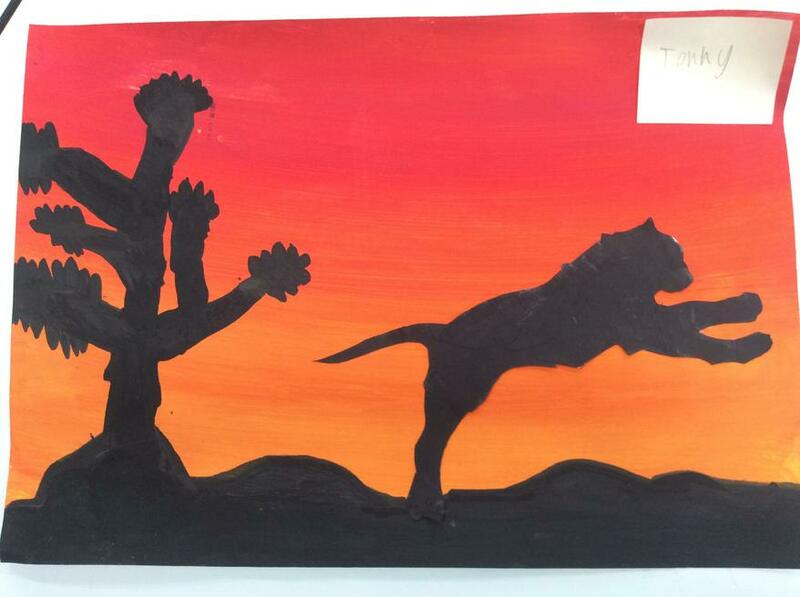 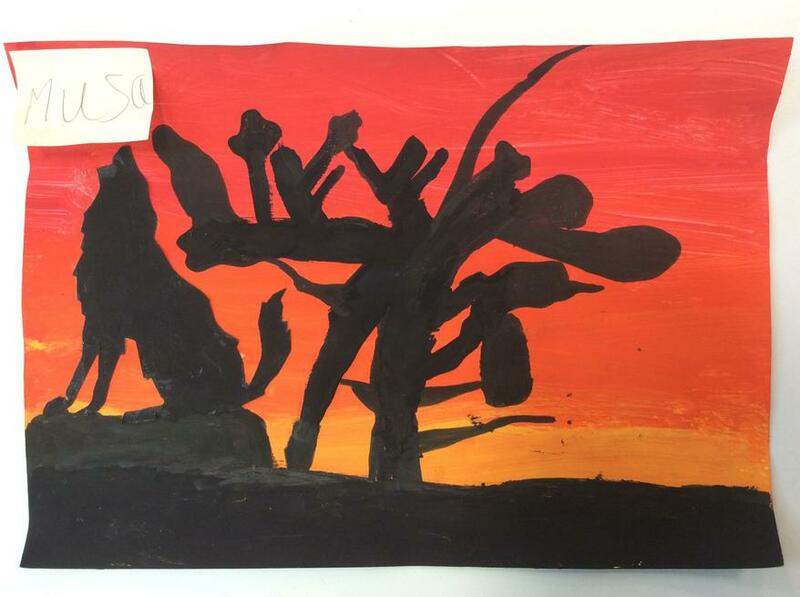 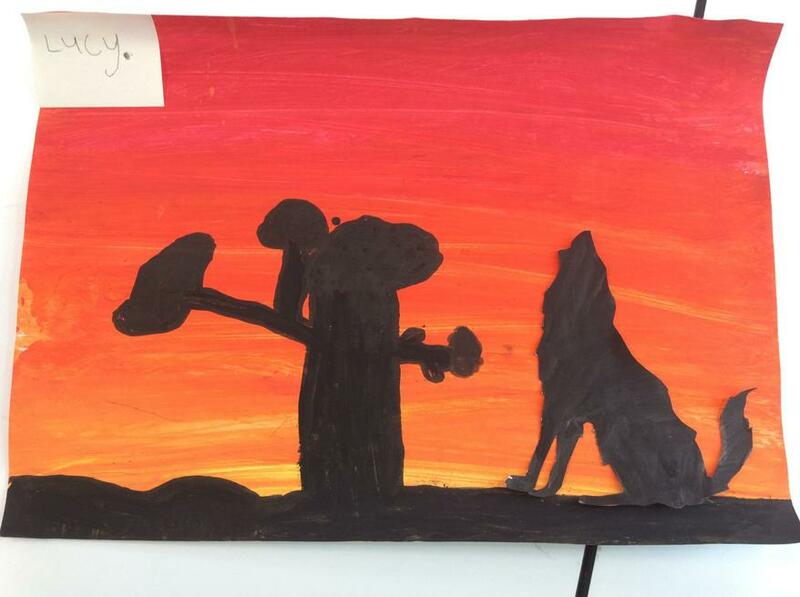 A display of these sunset pictures will be up soon, so be sure to pop by Year 3! 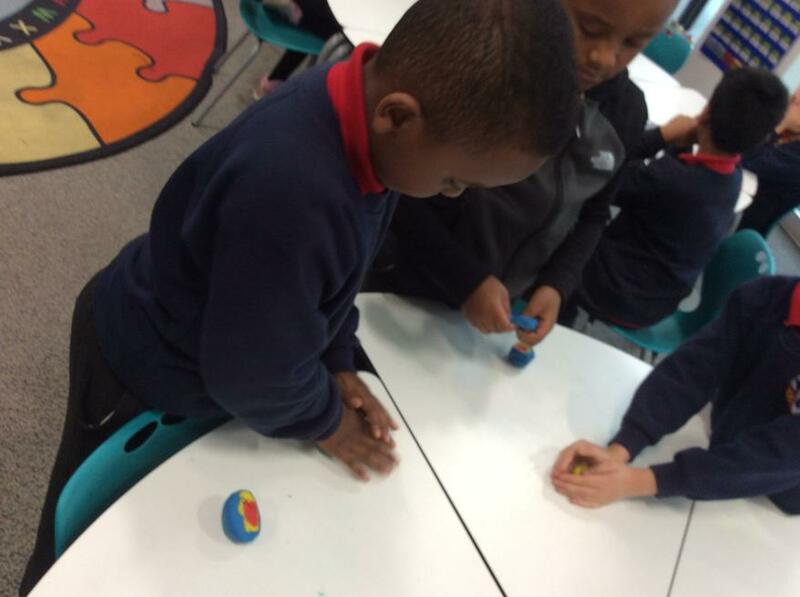 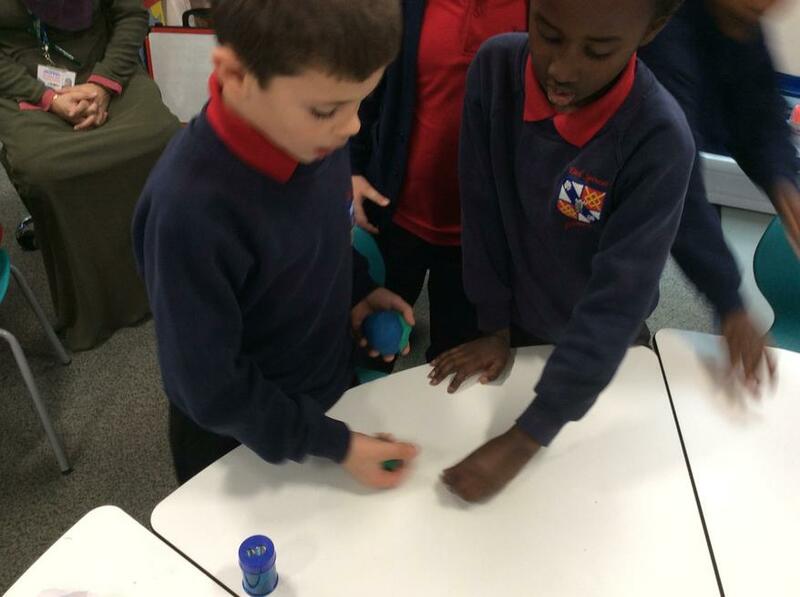 In our chess sessions, we are currently learning the process of how to check and checkmate. 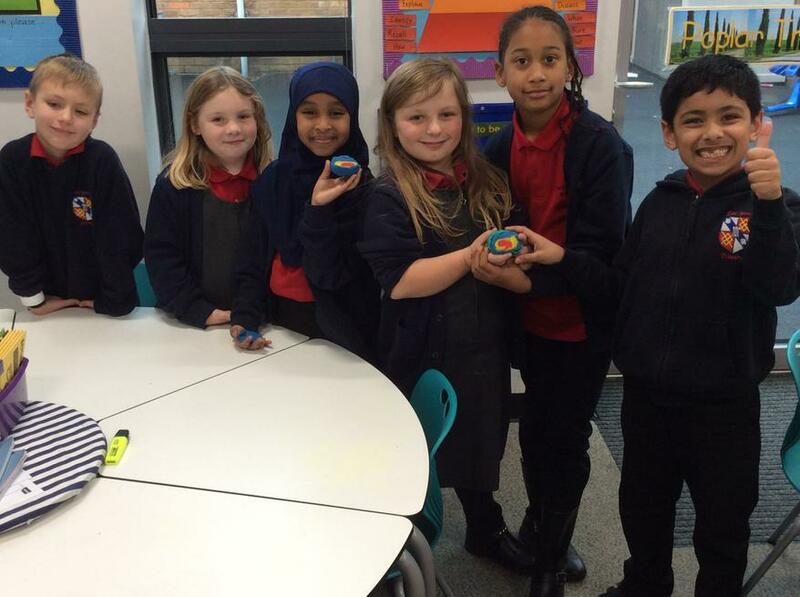 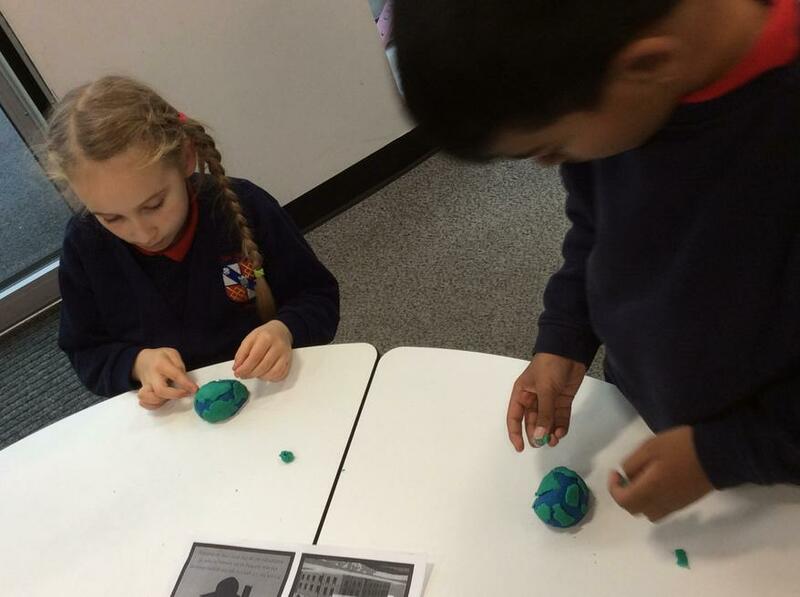 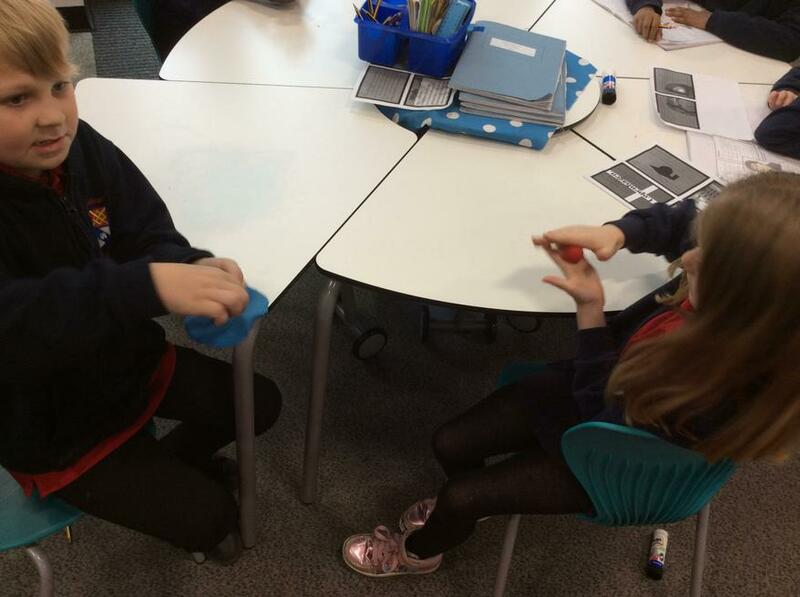 We celebrated UK Parliament Week by learning about the Suffragette movement and how women came to get the vote. 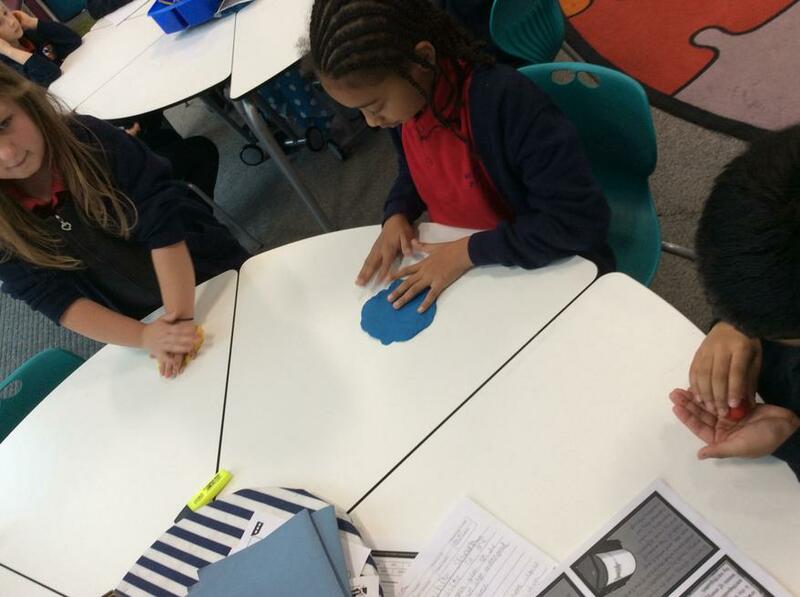 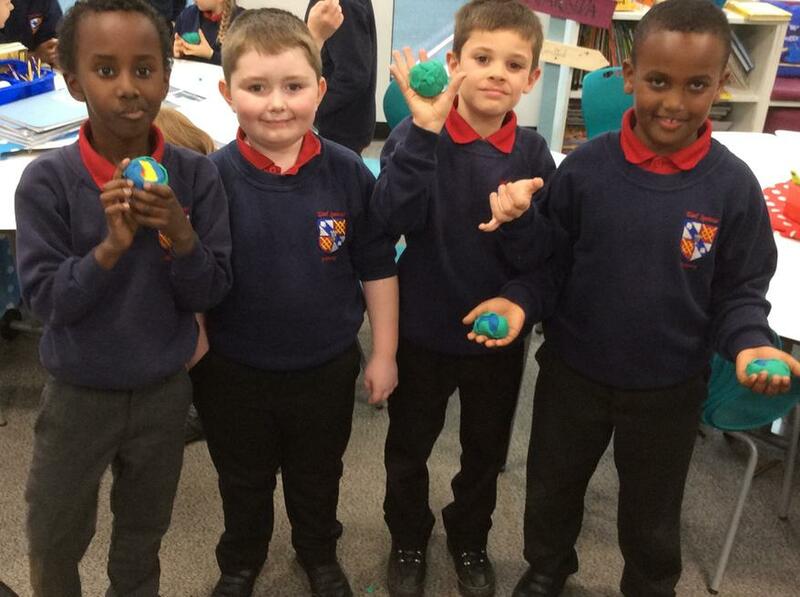 We recreated a 1918 style parliament, where only men were allowed to vote. 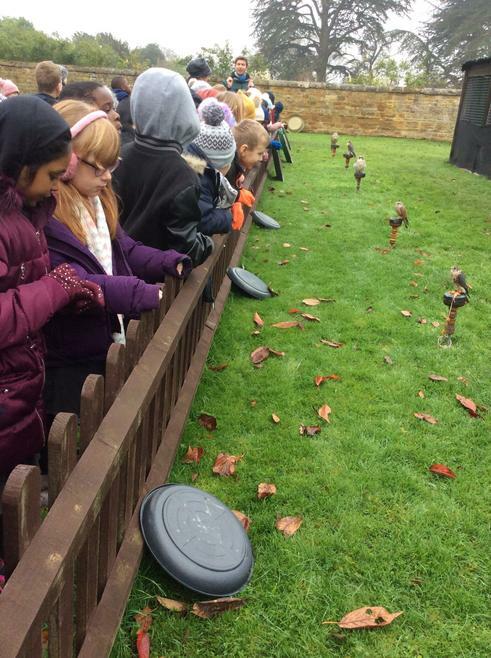 We then compared this to parliament today! 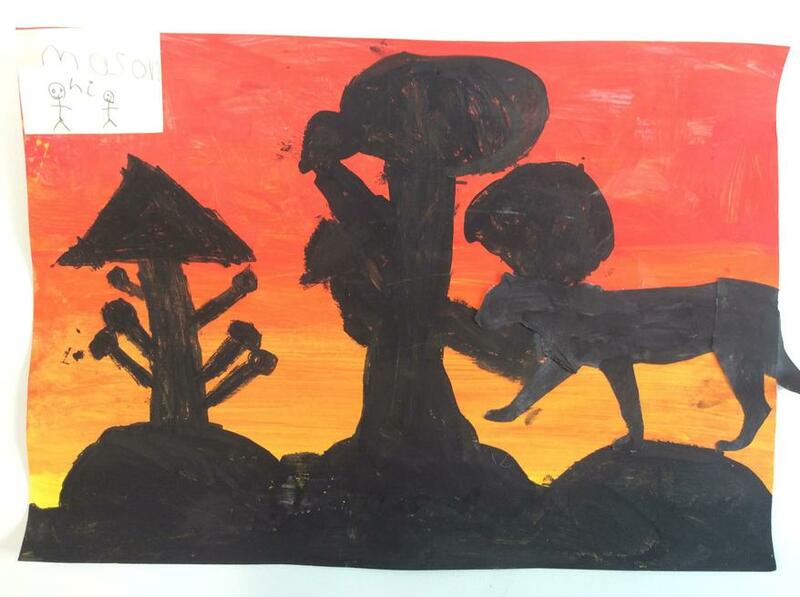 Check out our posters below. 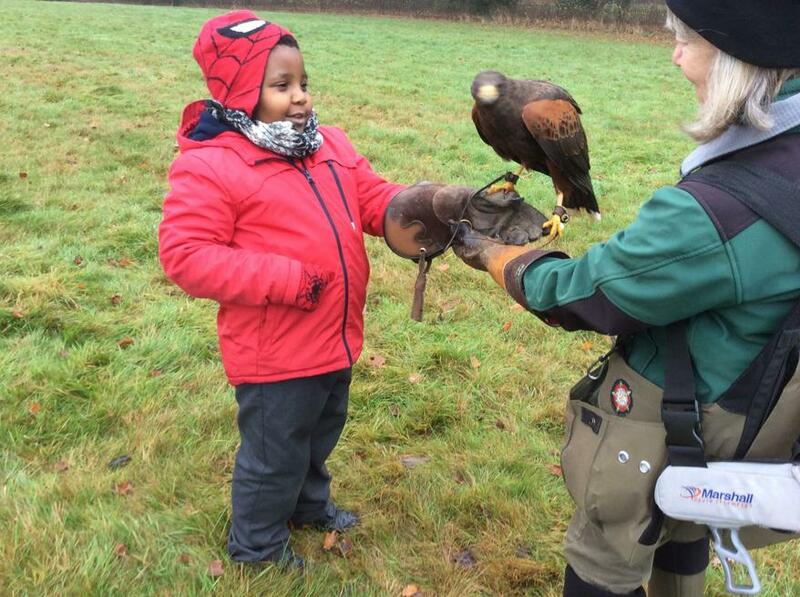 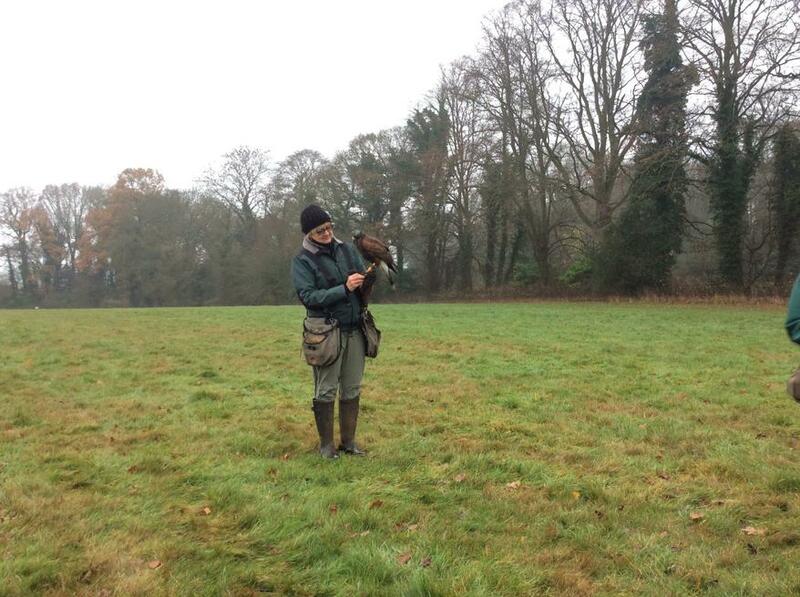 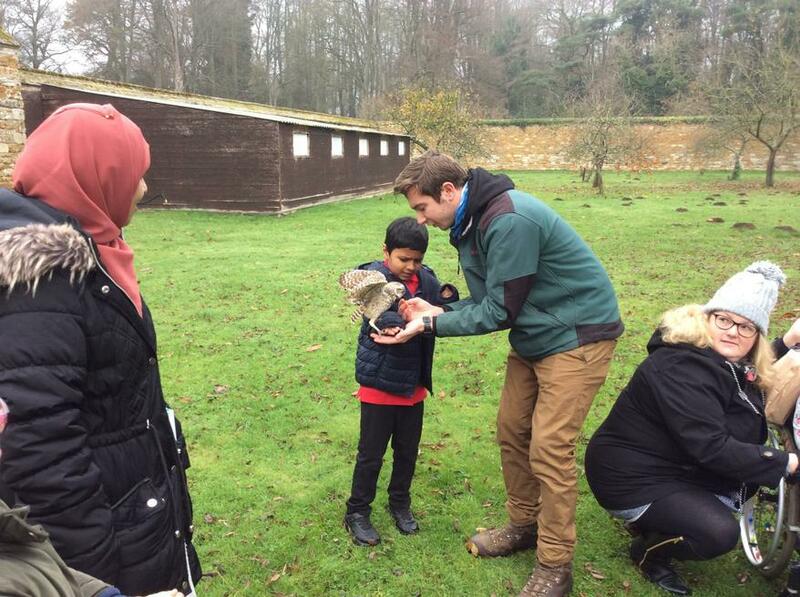 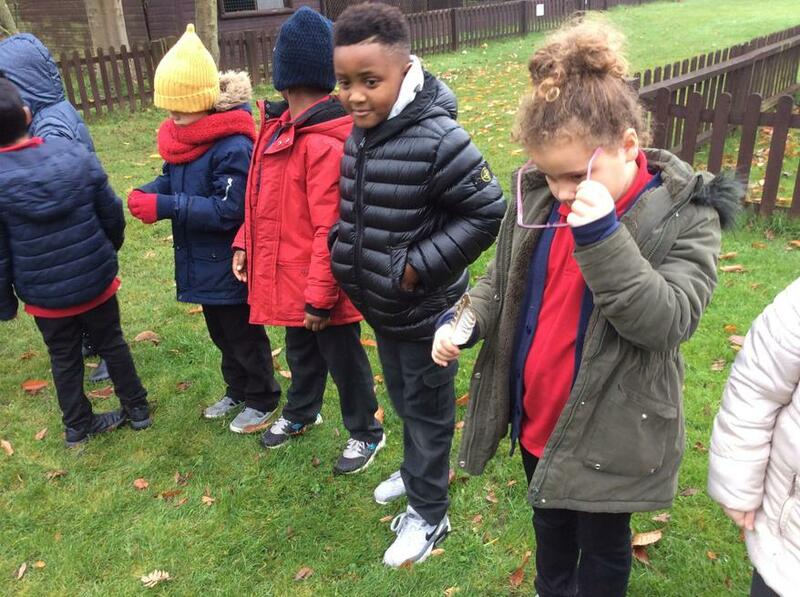 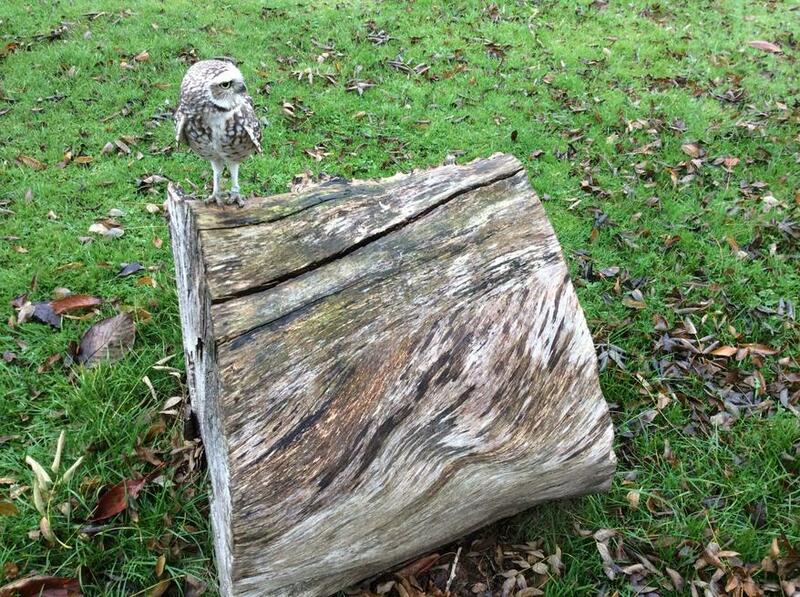 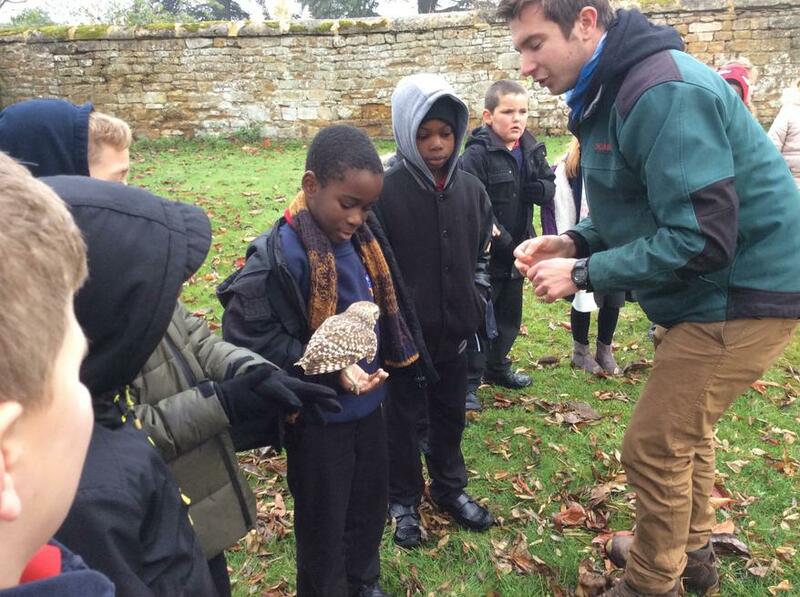 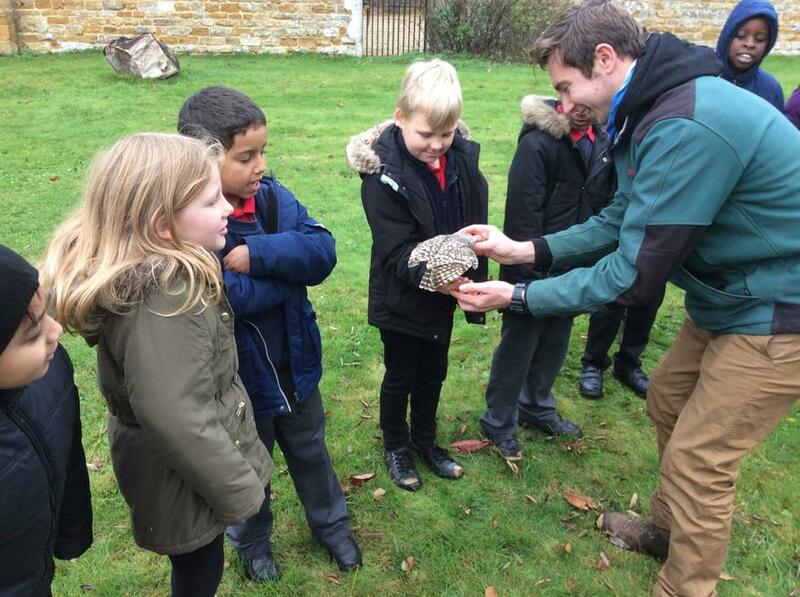 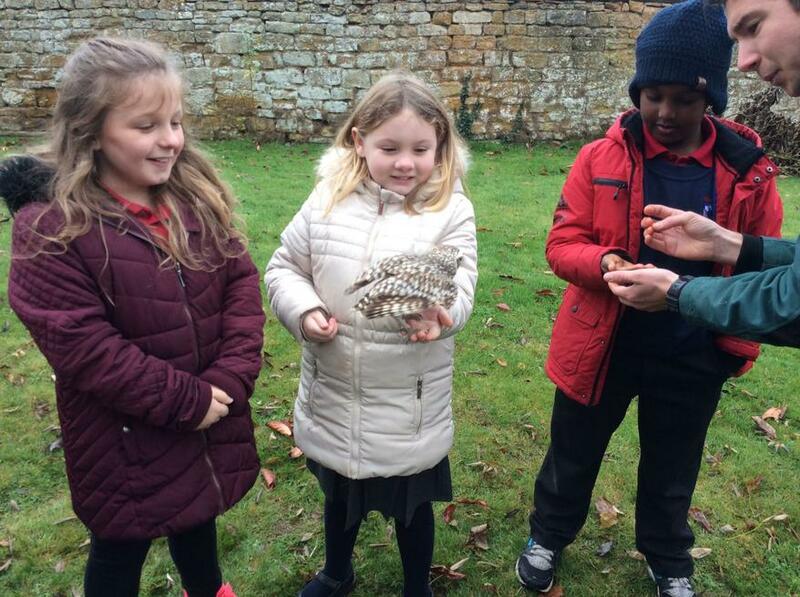 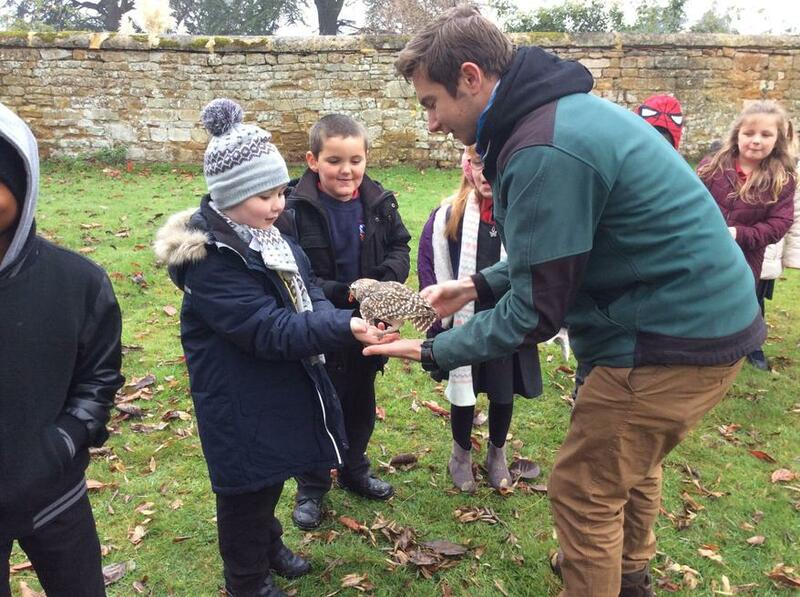 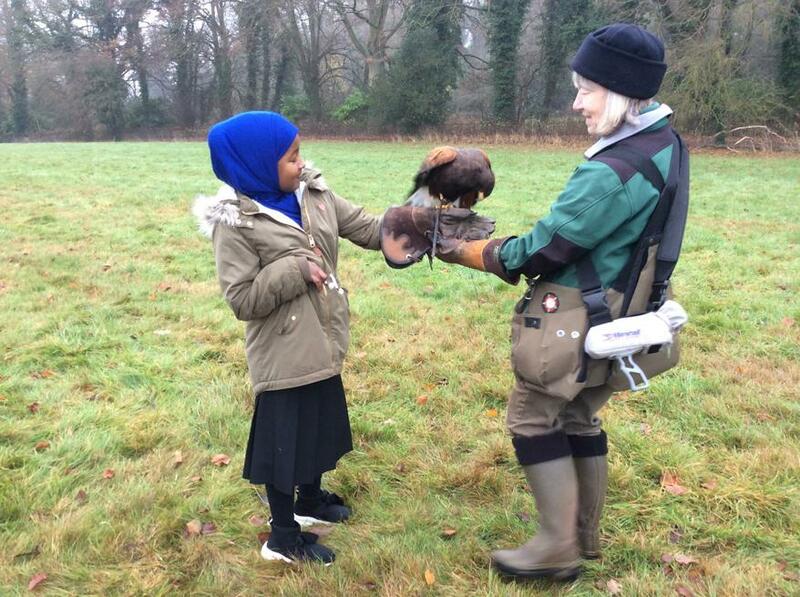 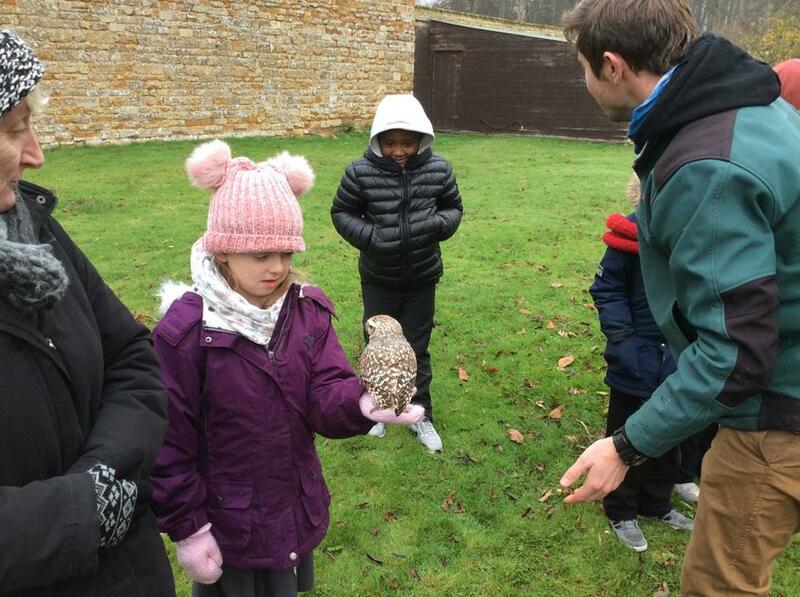 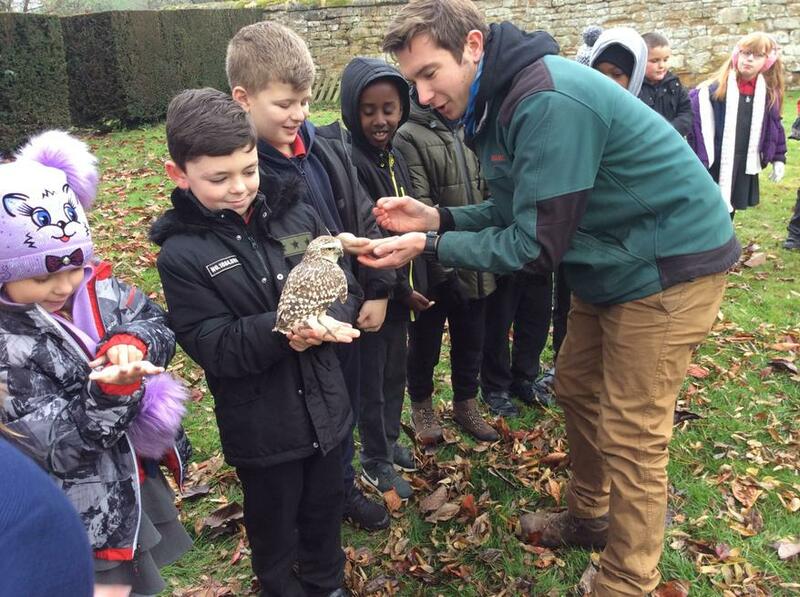 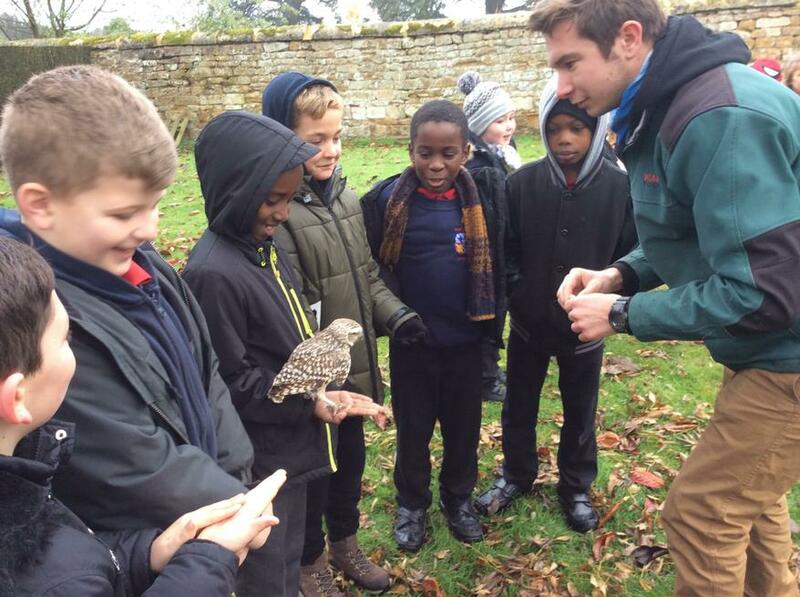 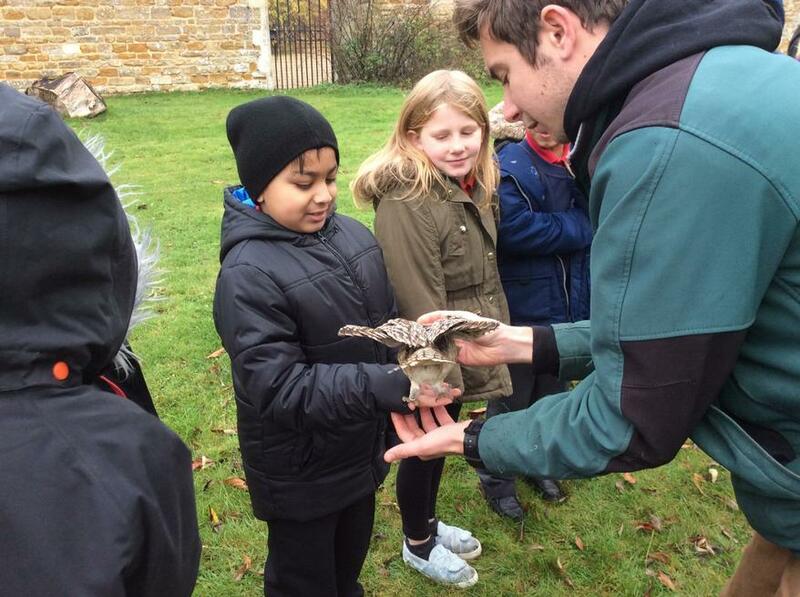 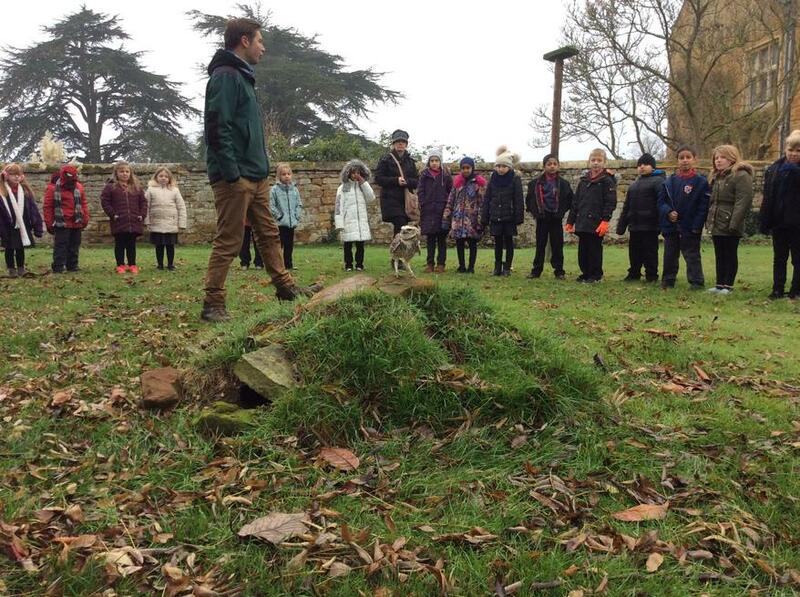 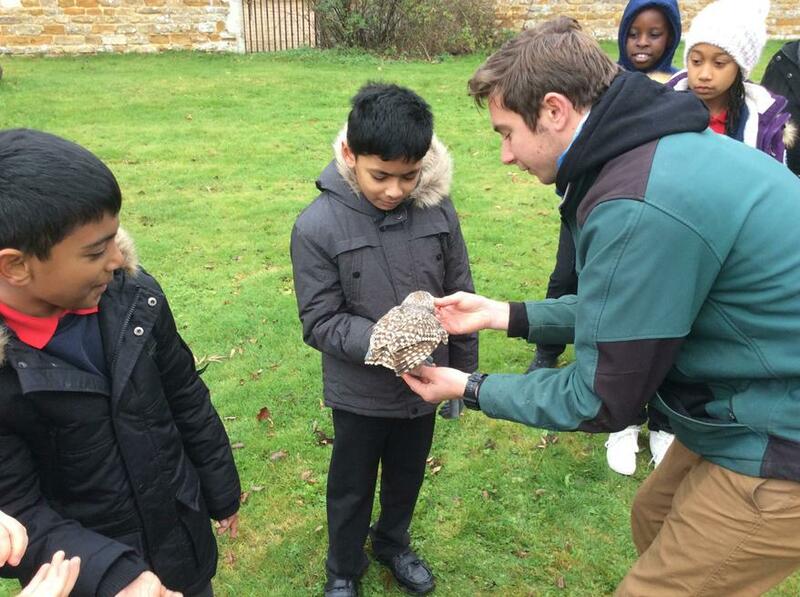 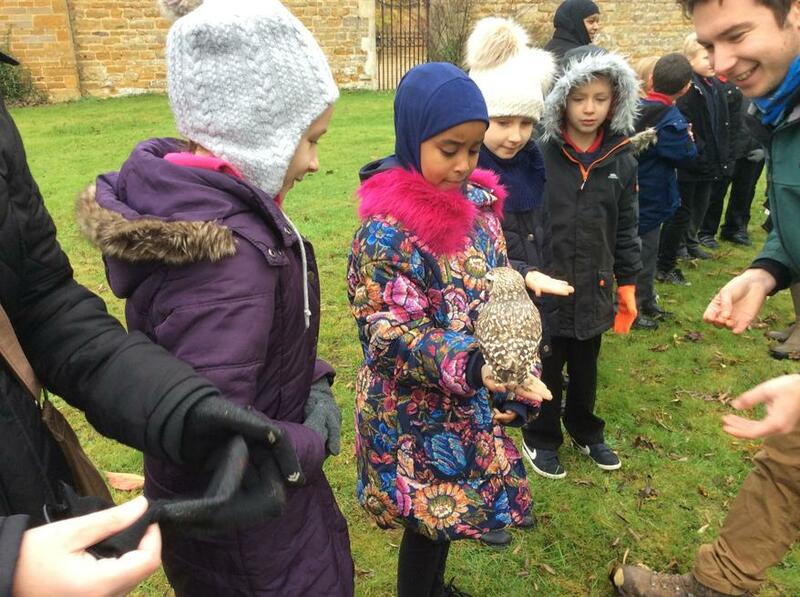 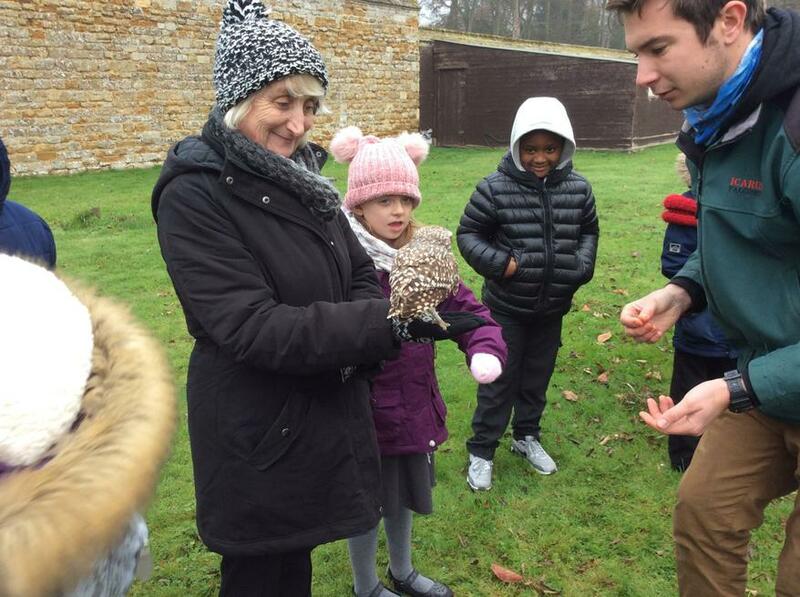 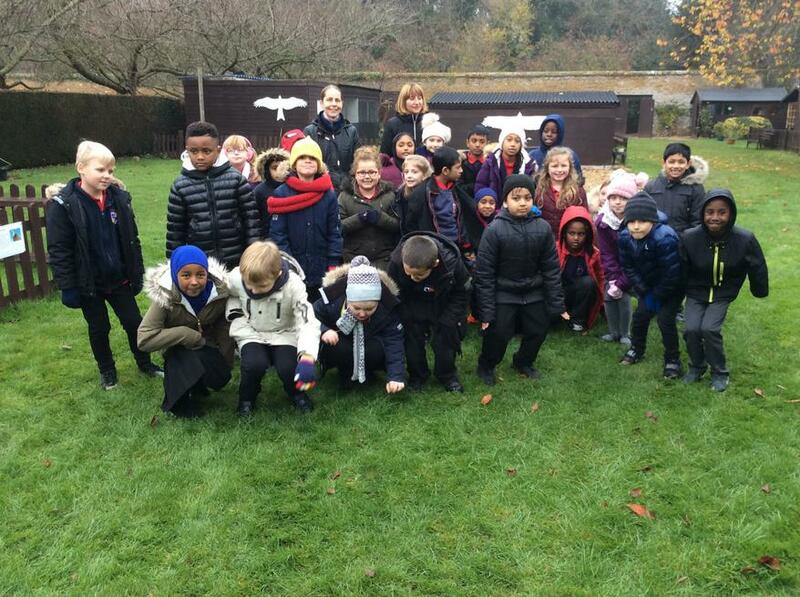 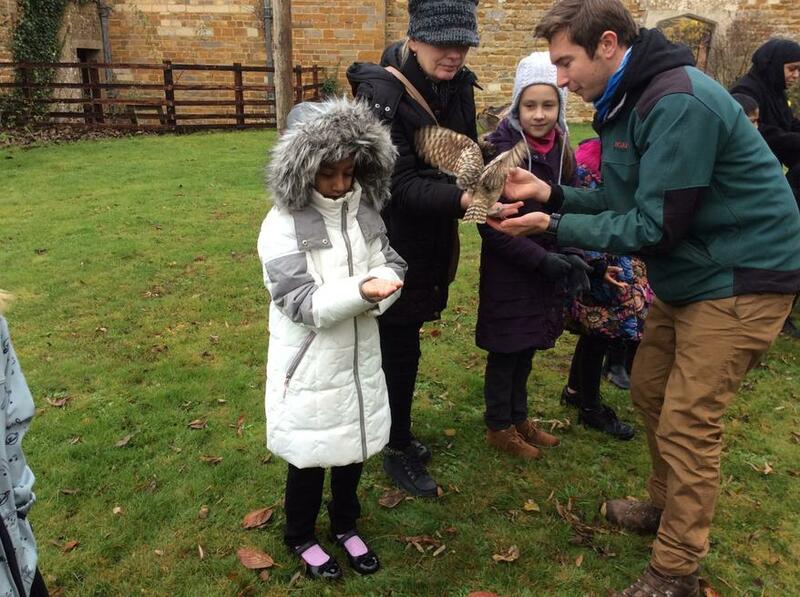 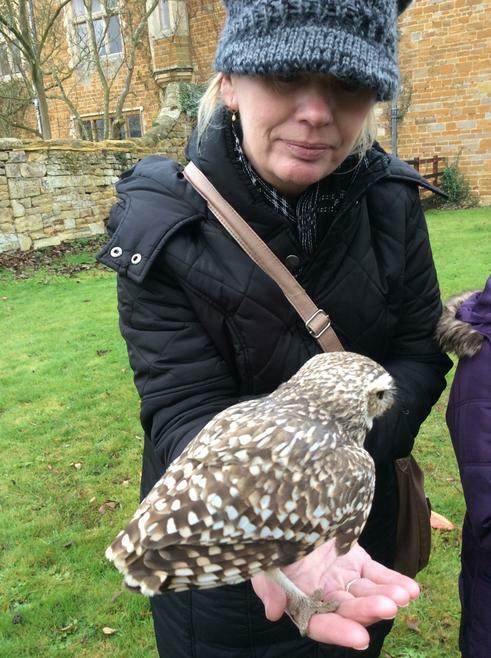 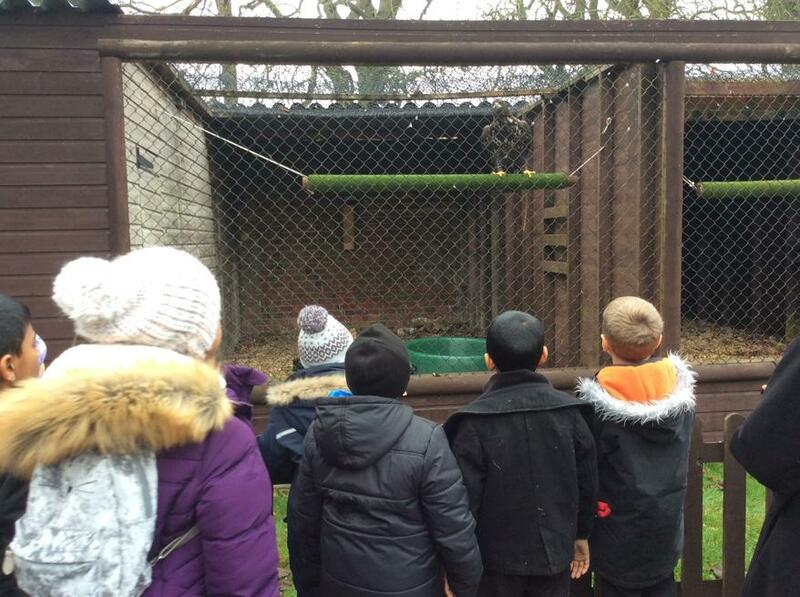 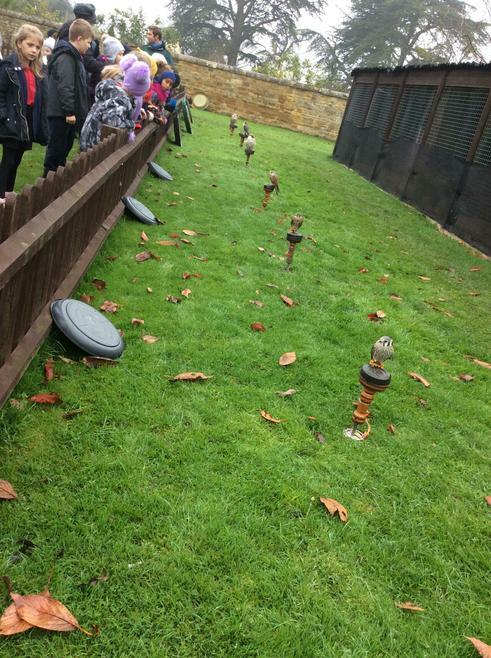 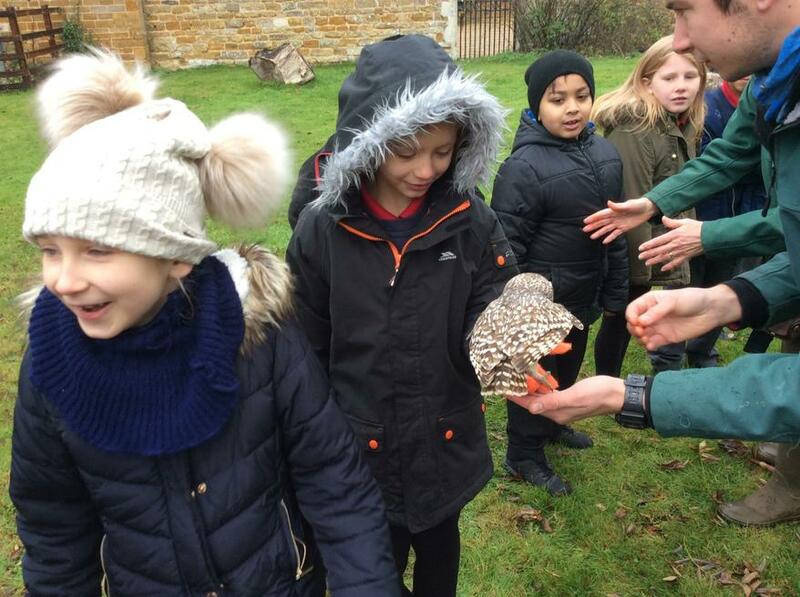 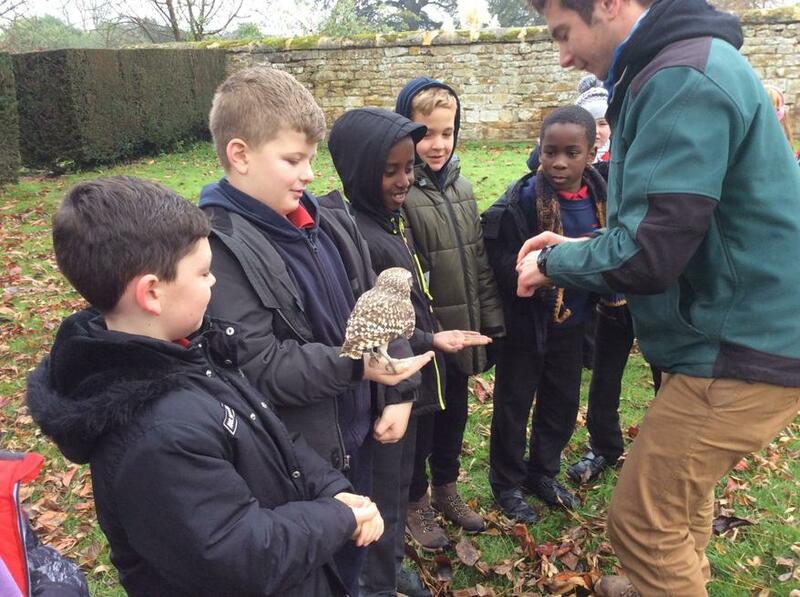 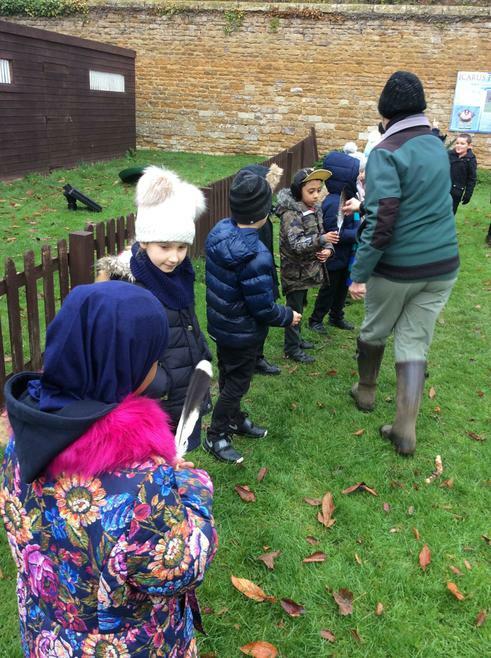 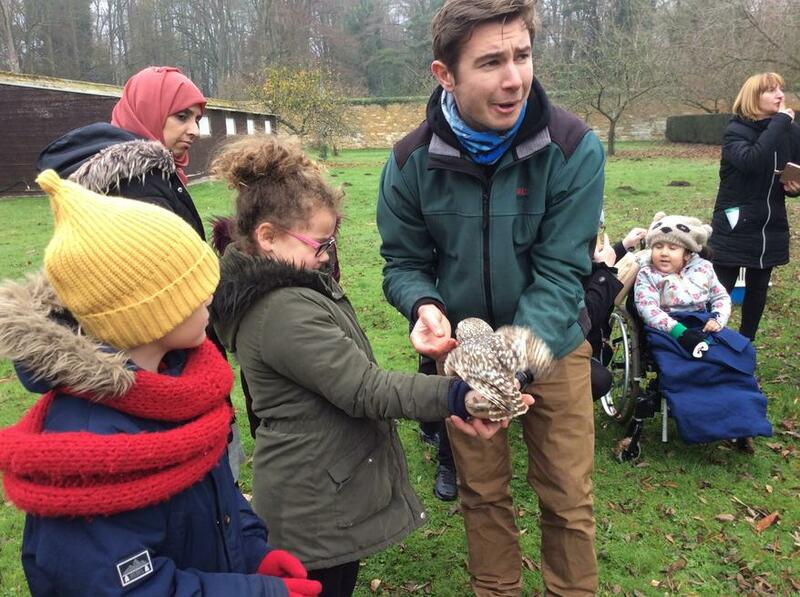 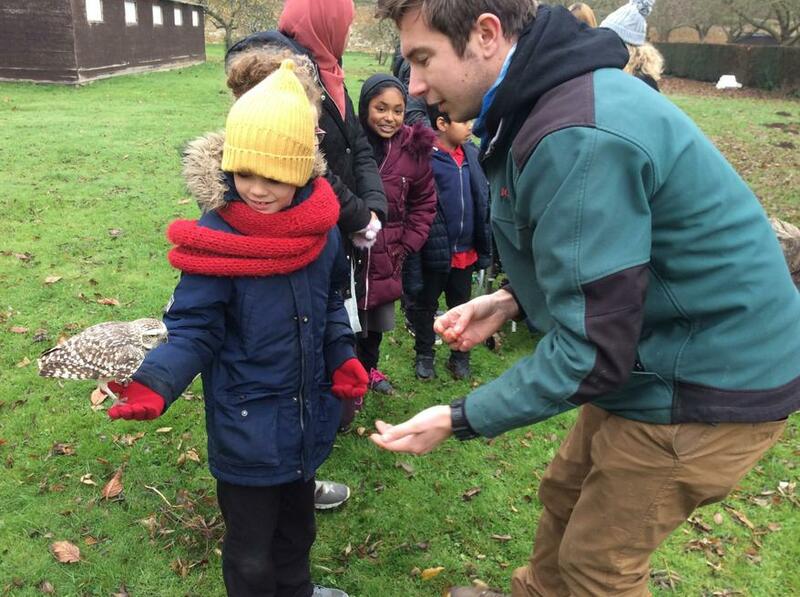 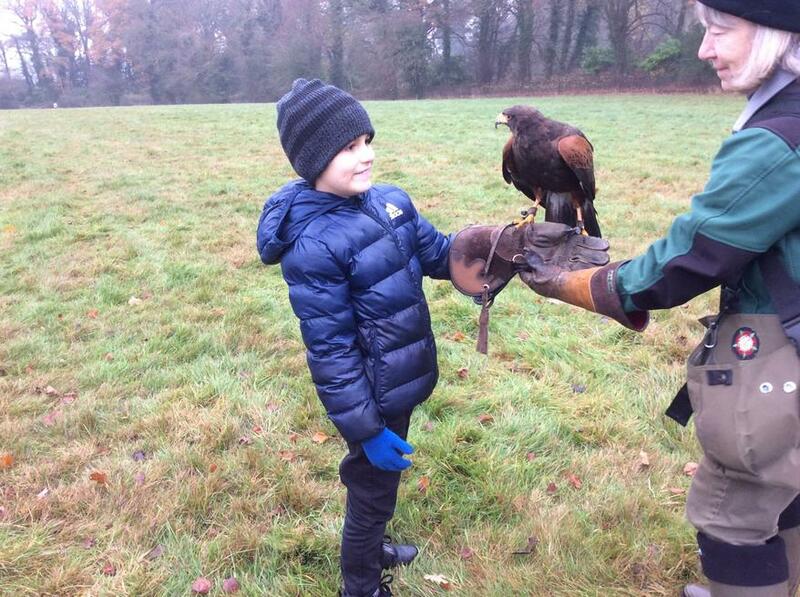 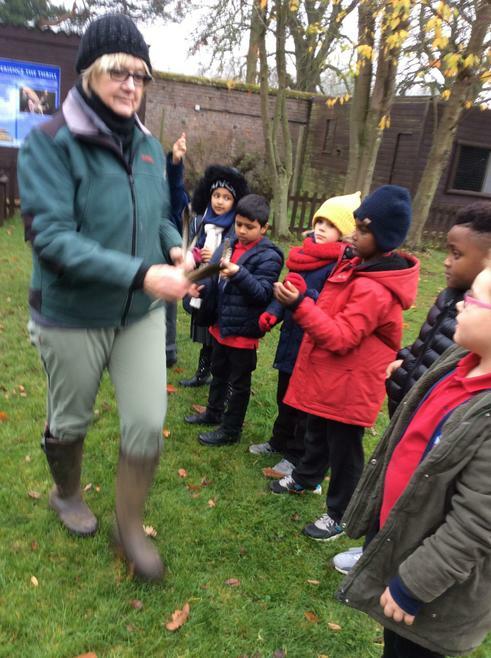 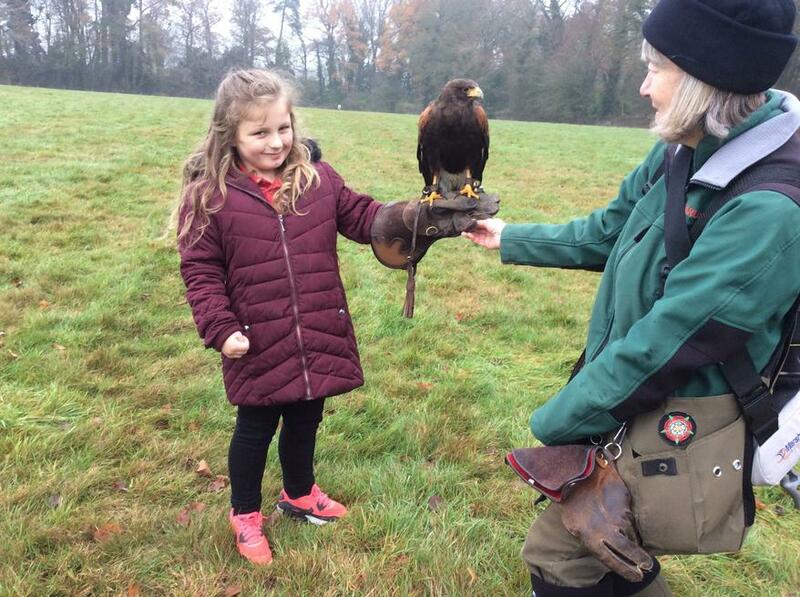 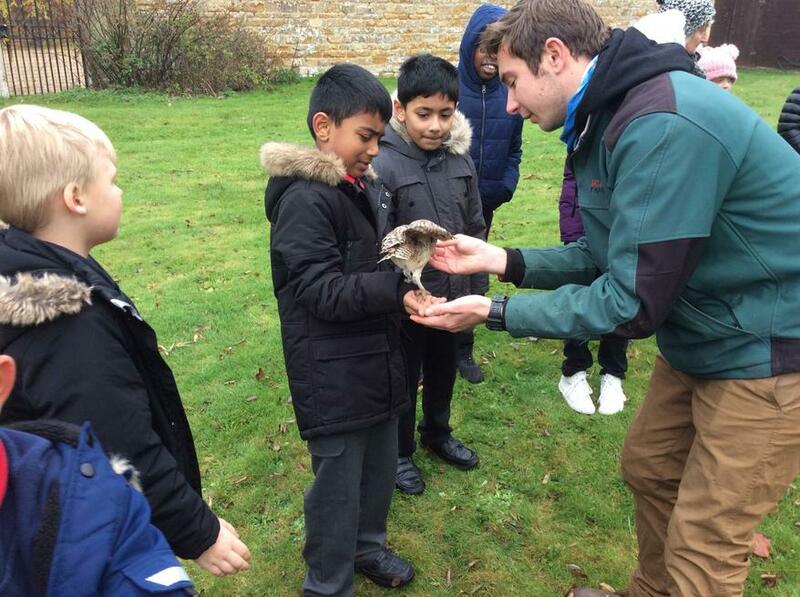 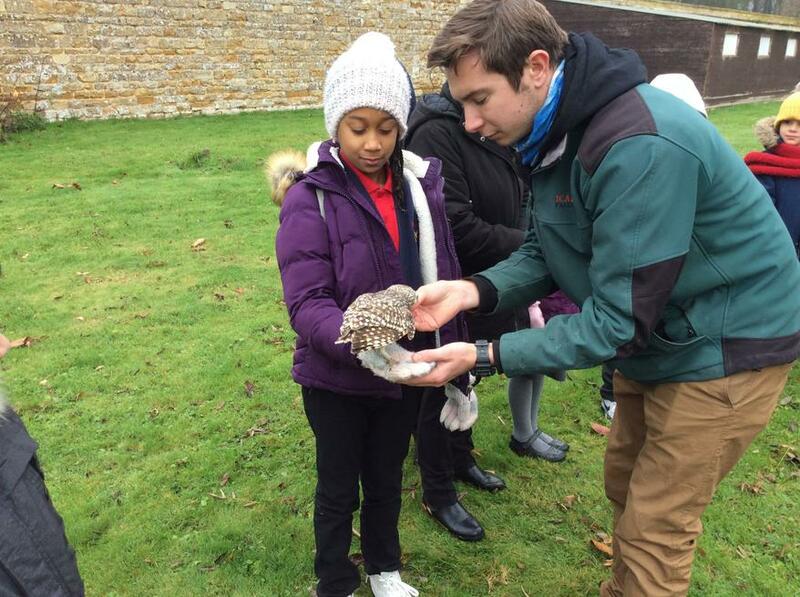 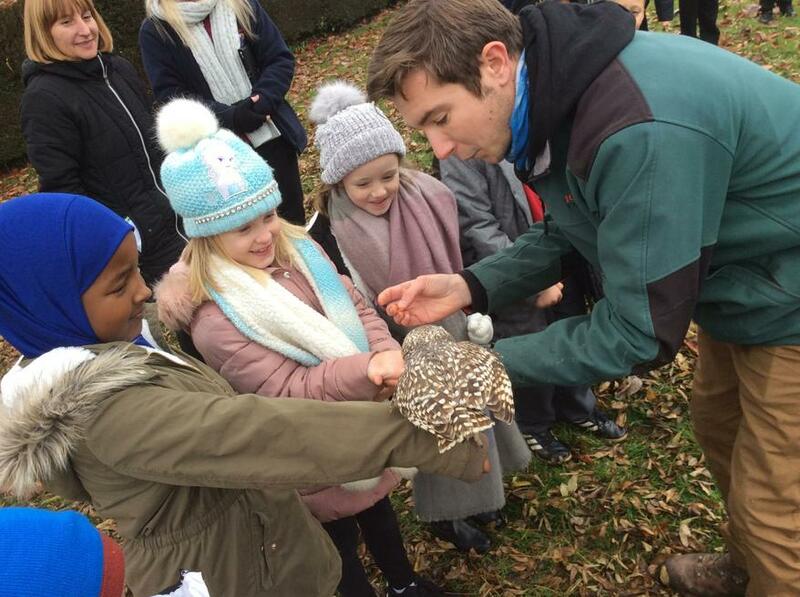 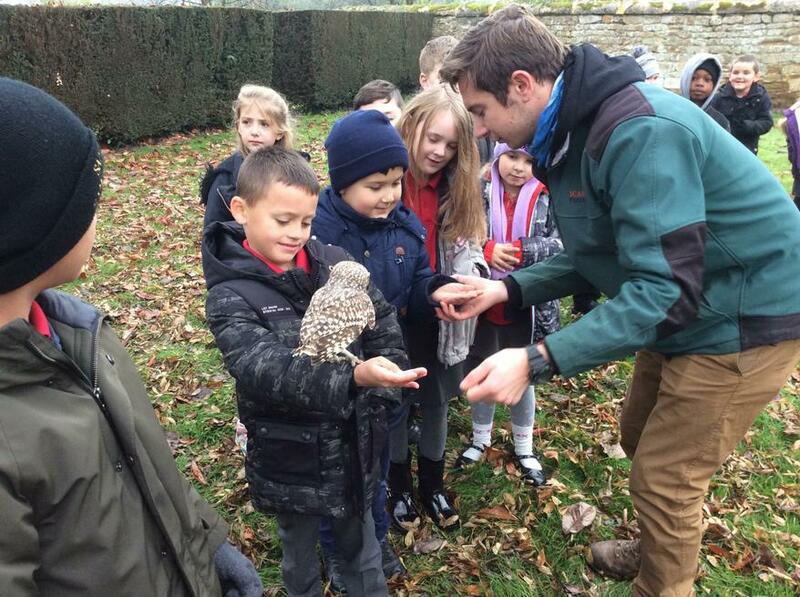 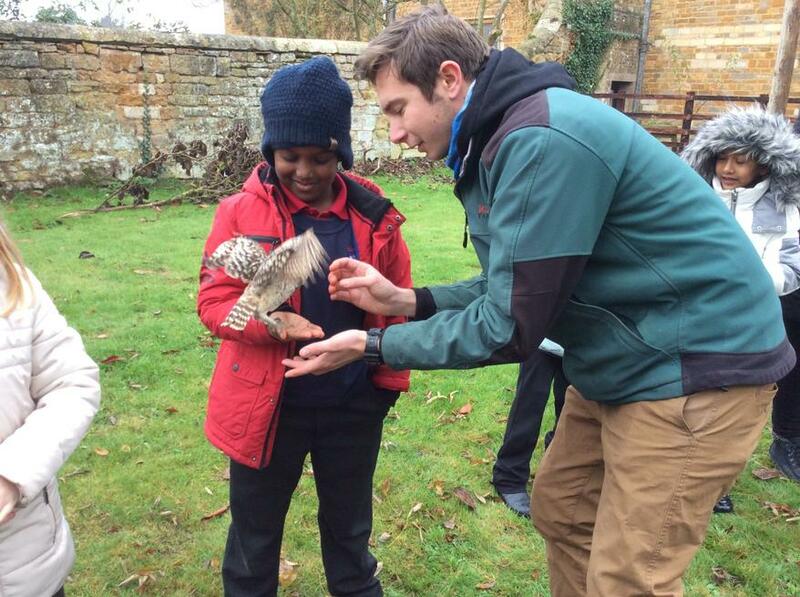 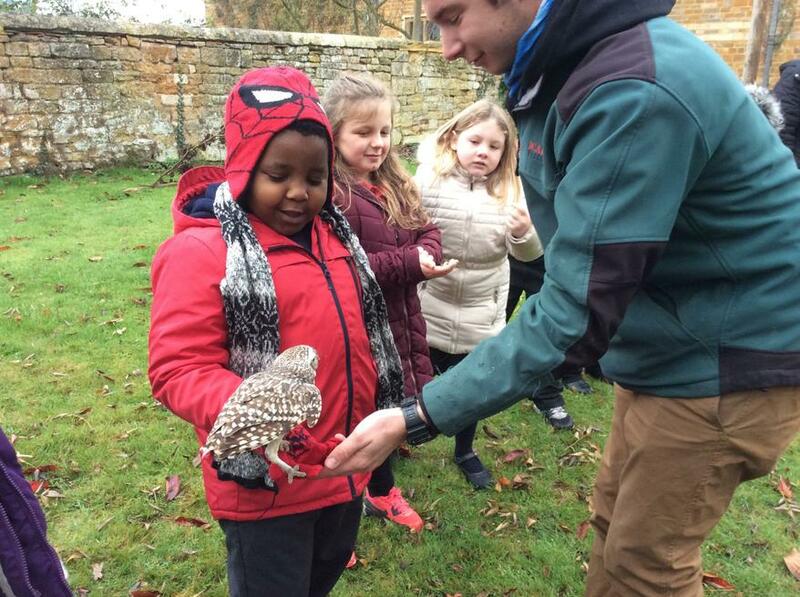 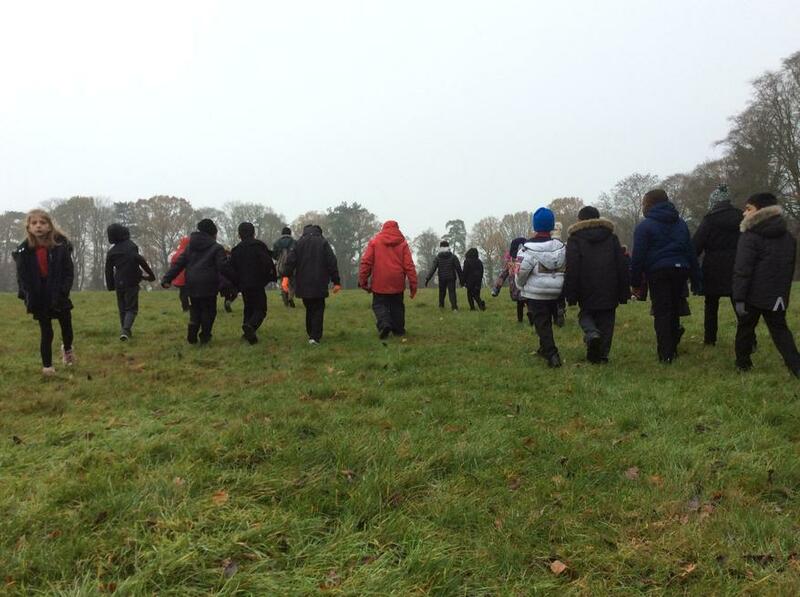 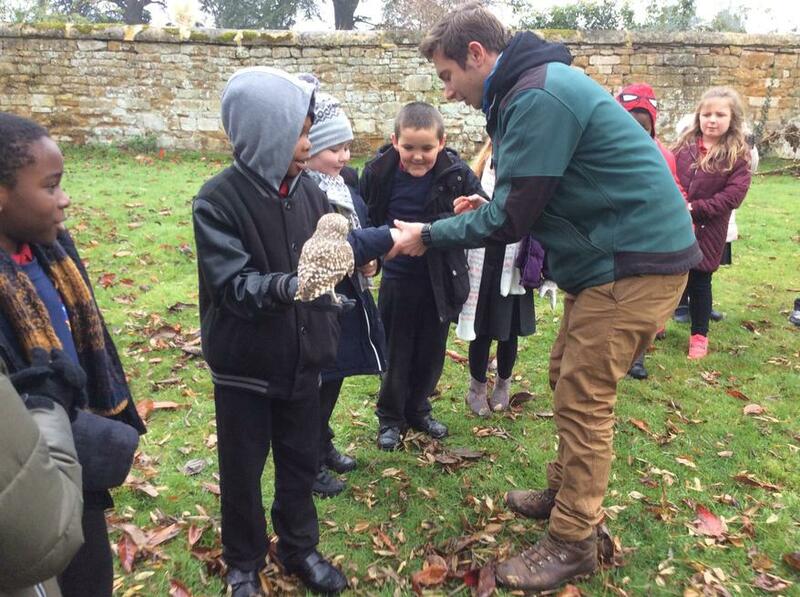 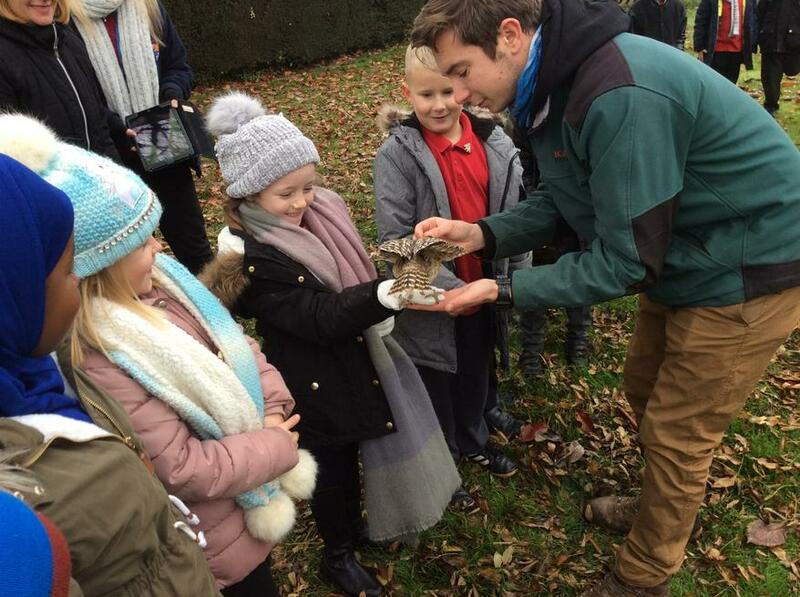 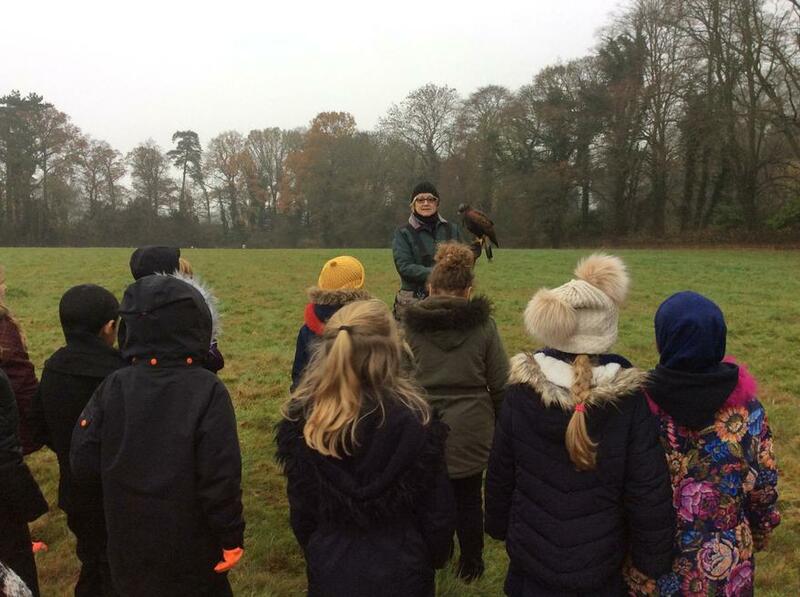 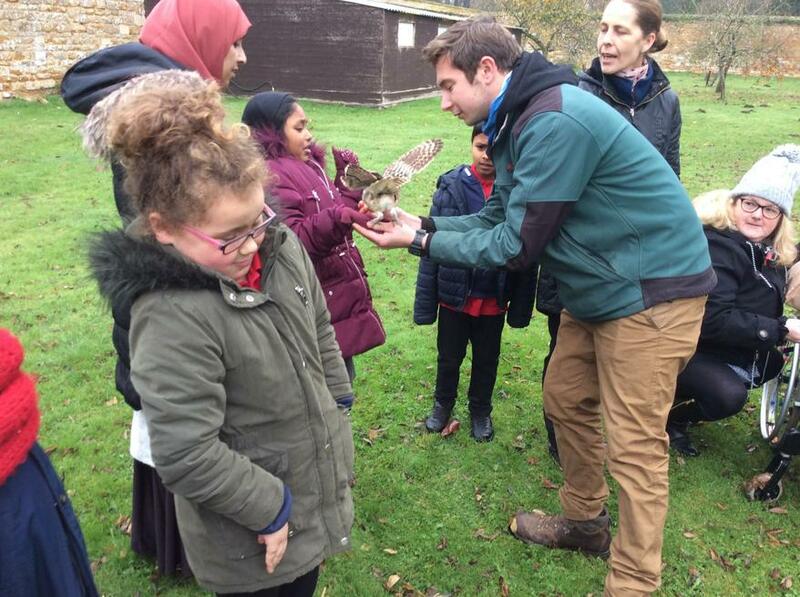 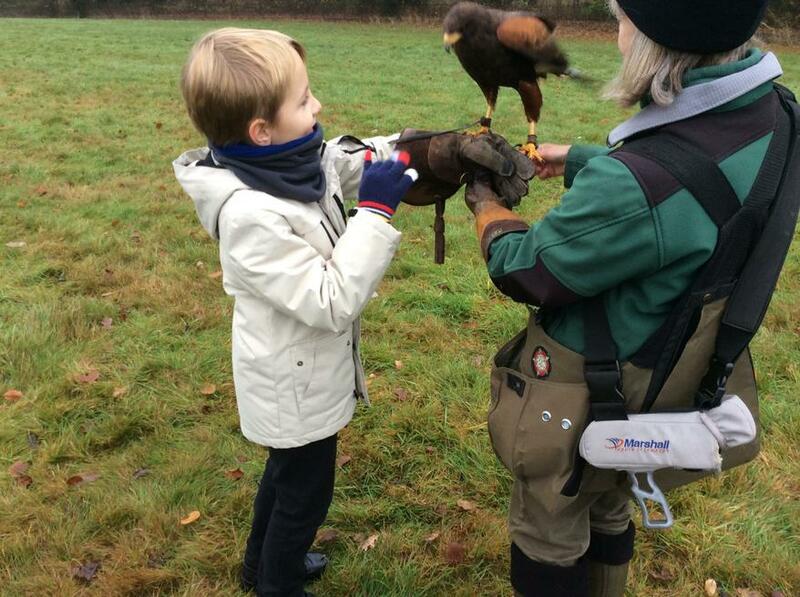 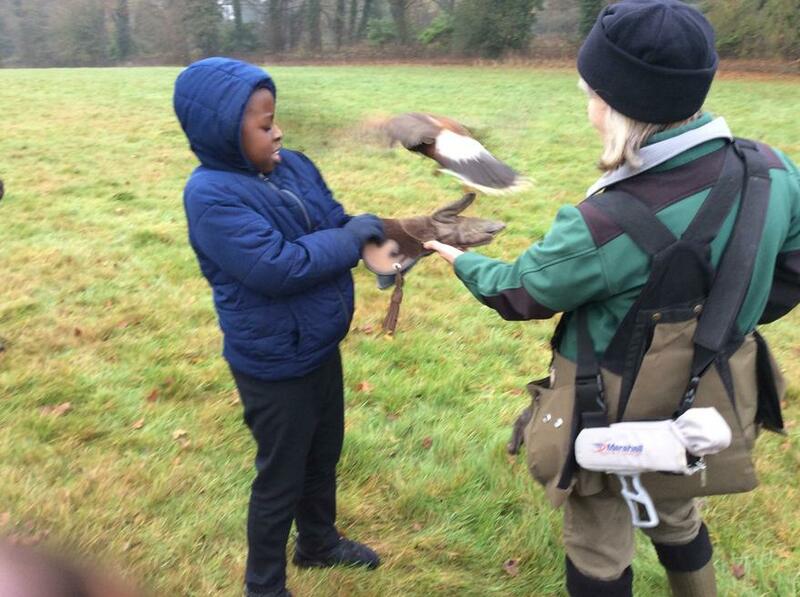 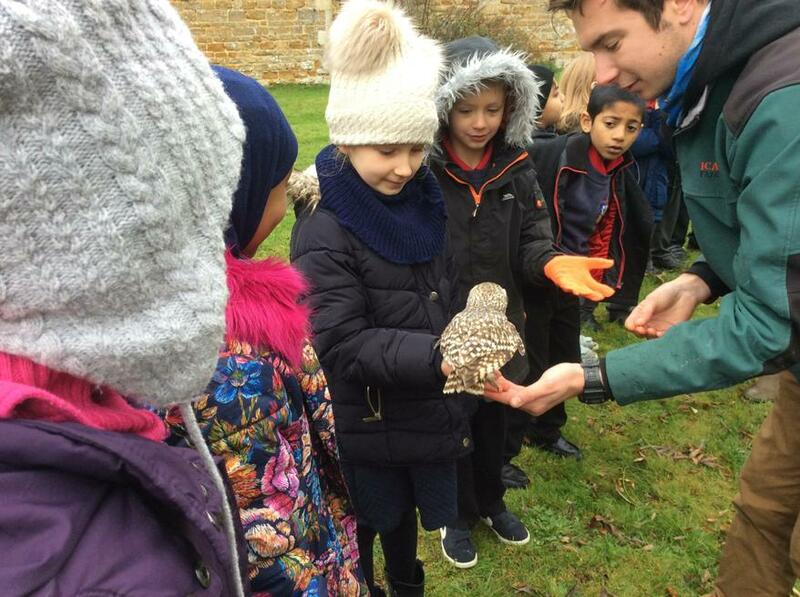 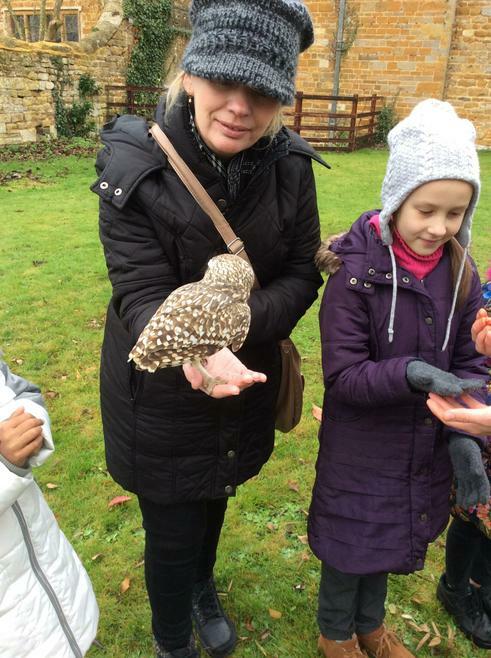 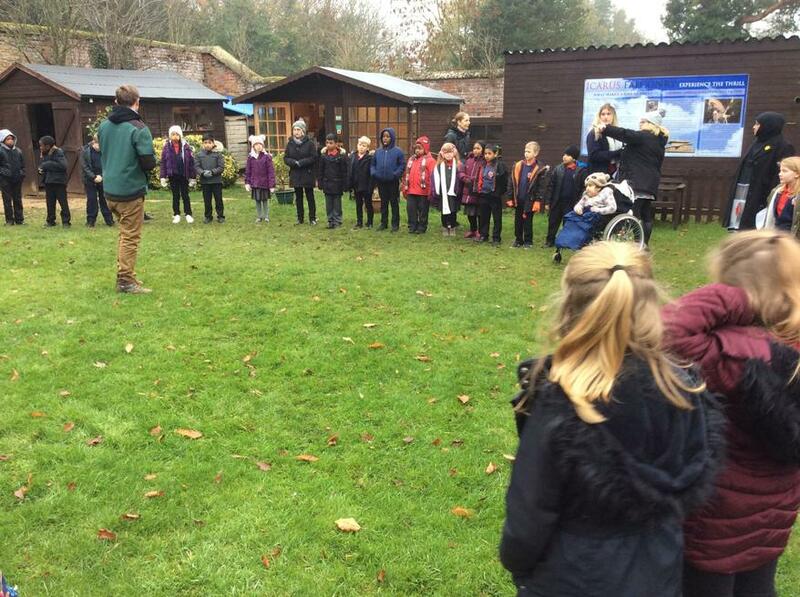 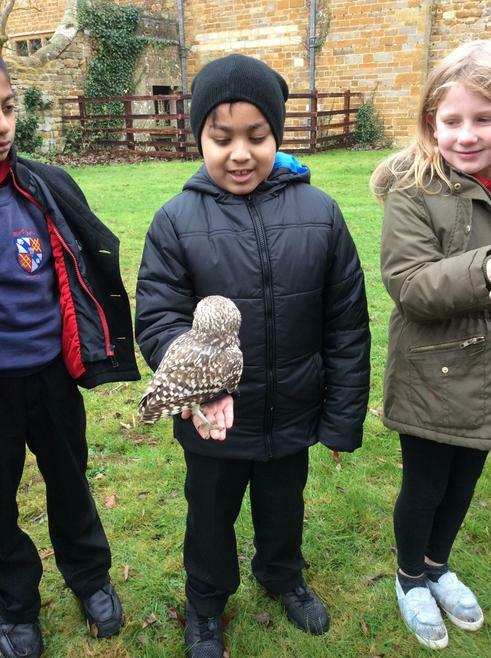 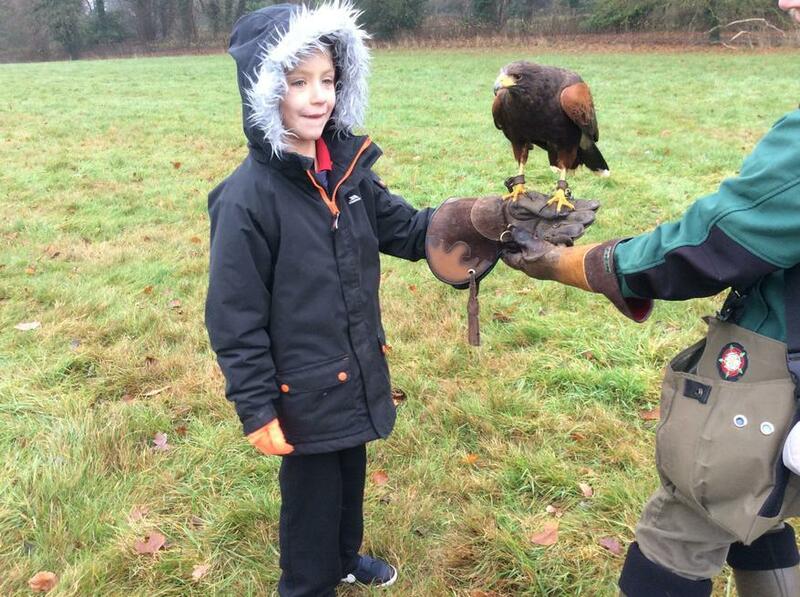 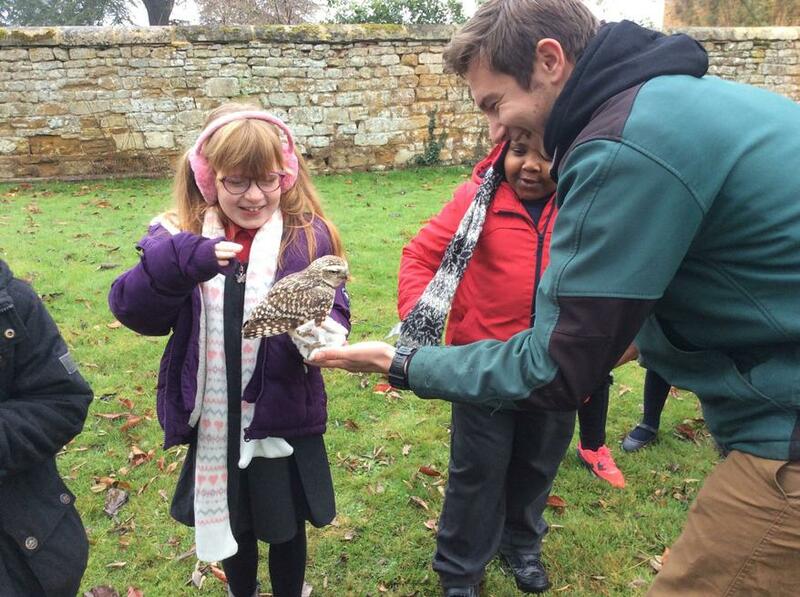 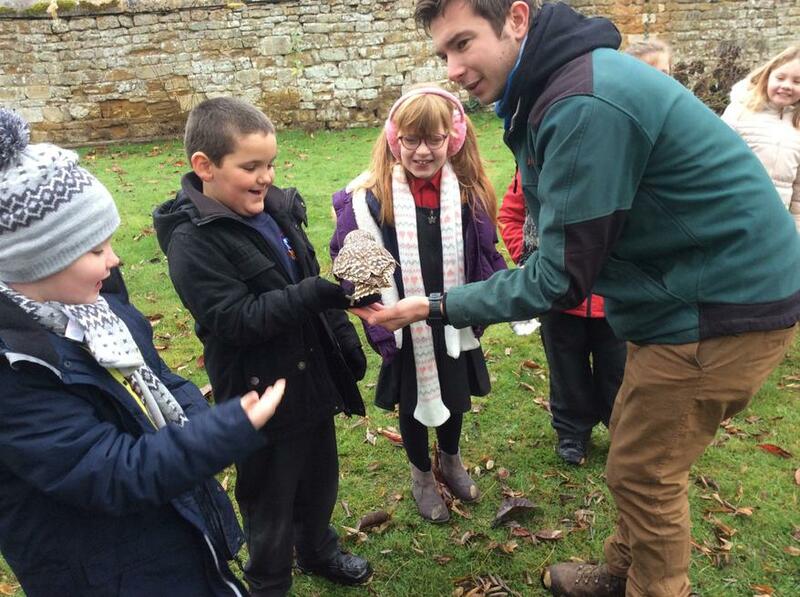 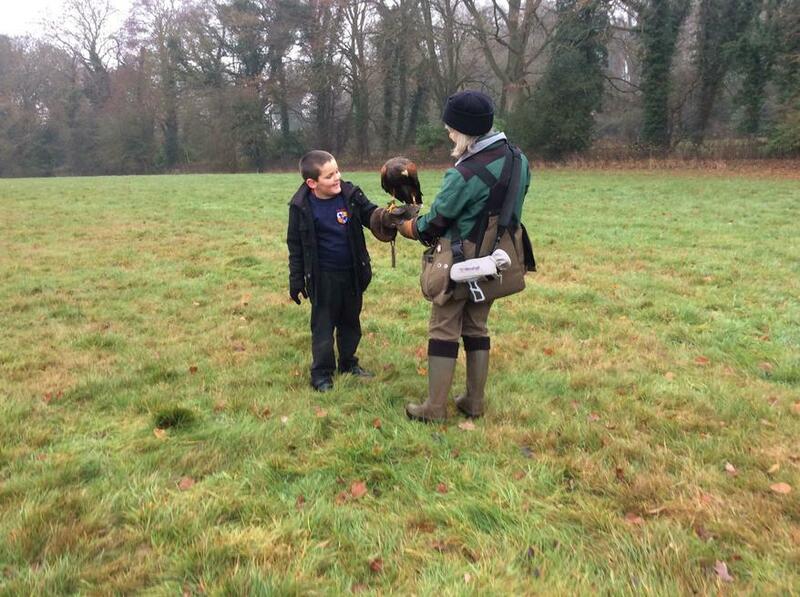 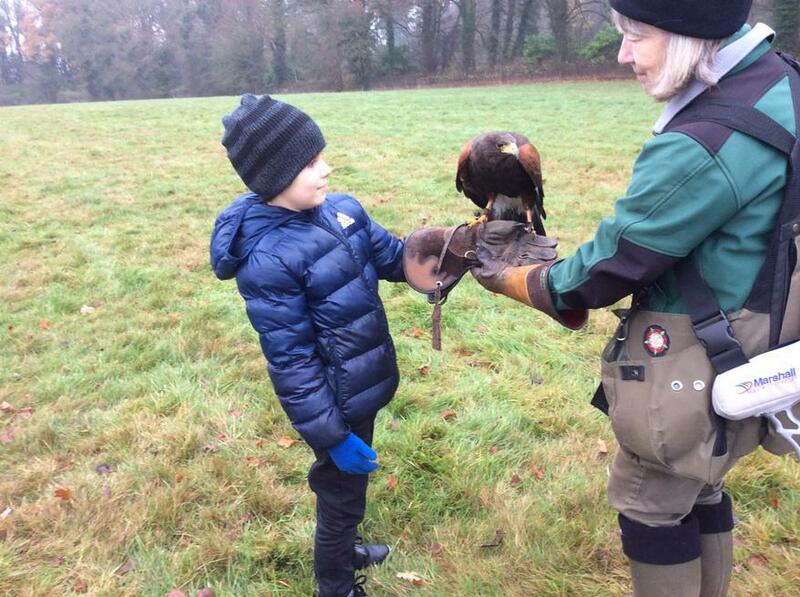 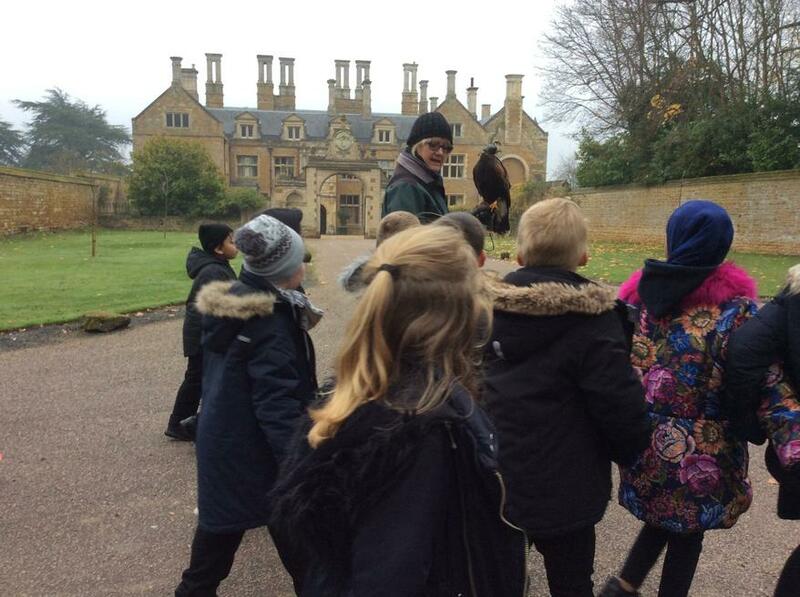 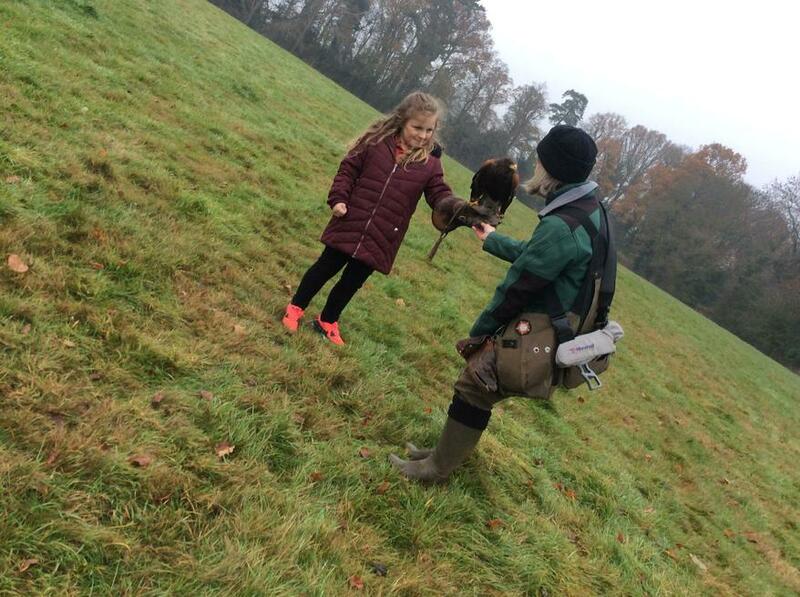 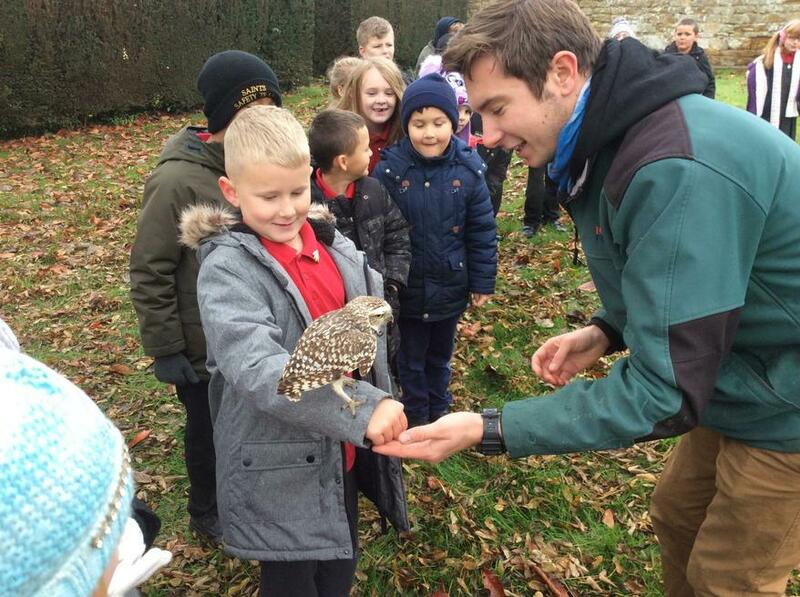 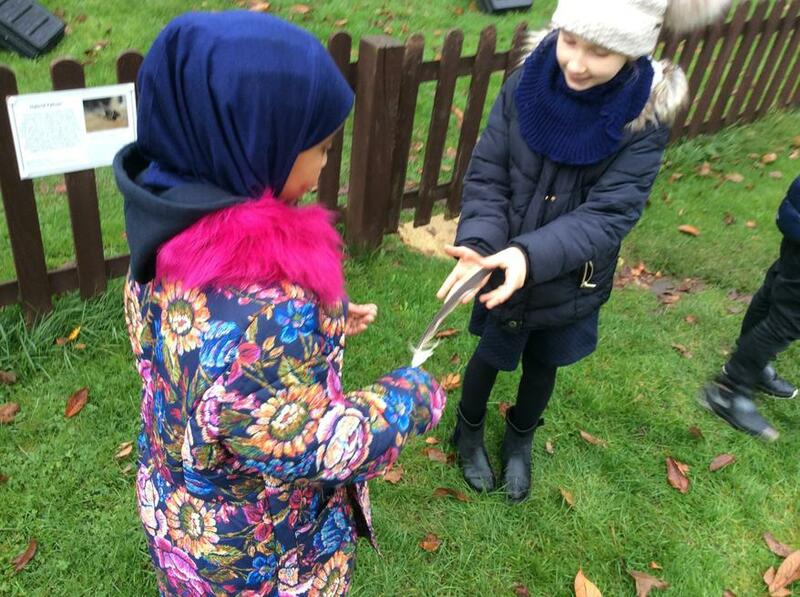 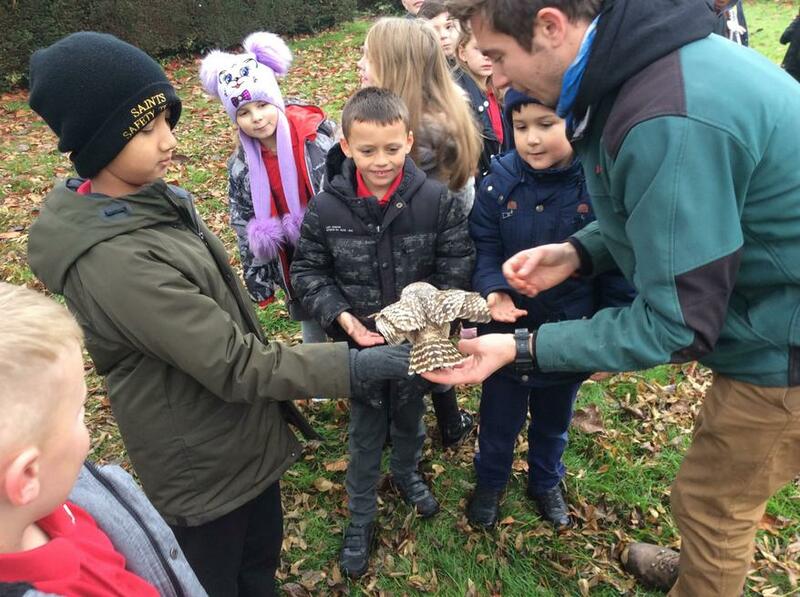 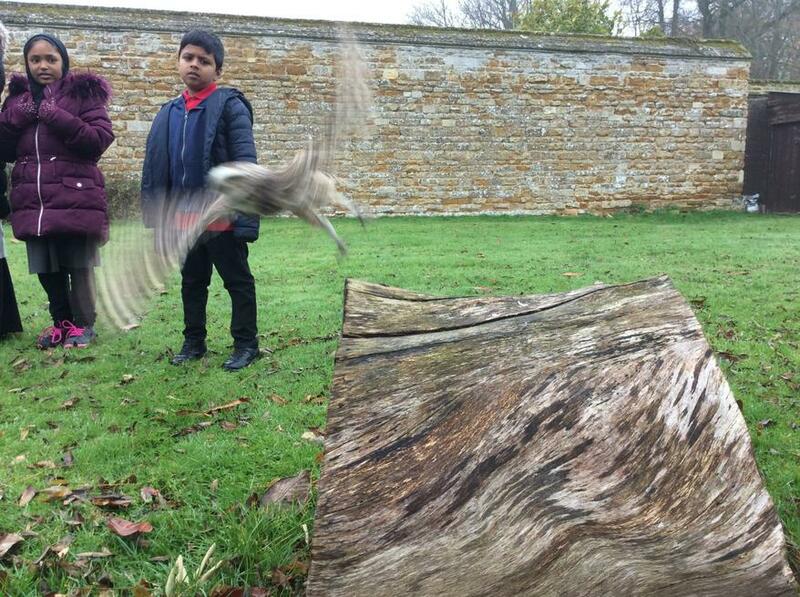 Year 3 went on a trip to Icarus Falconry! 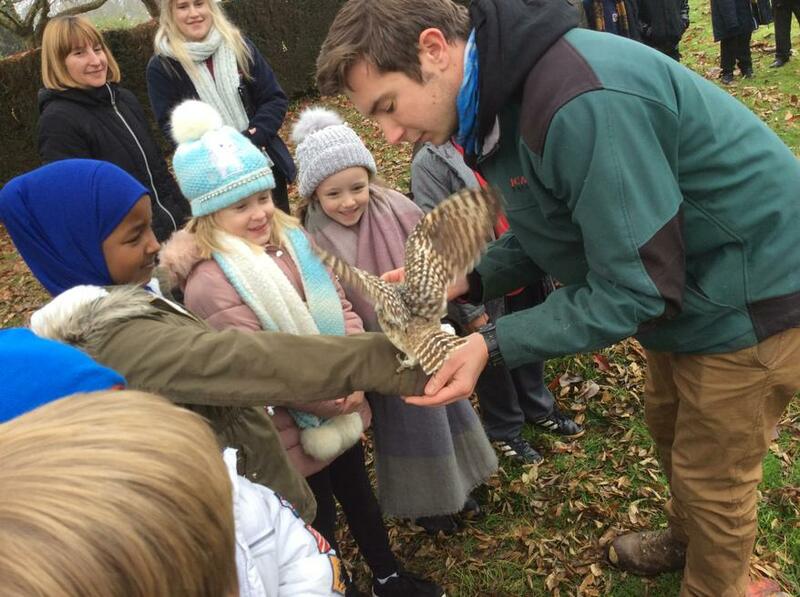 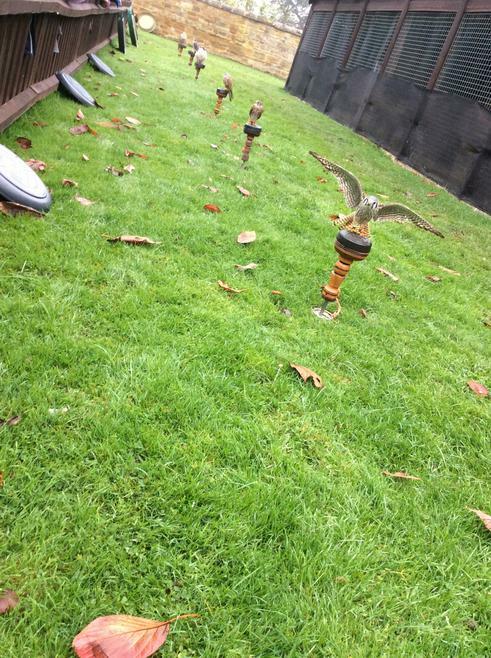 We also experienced flying and feeding some birds! 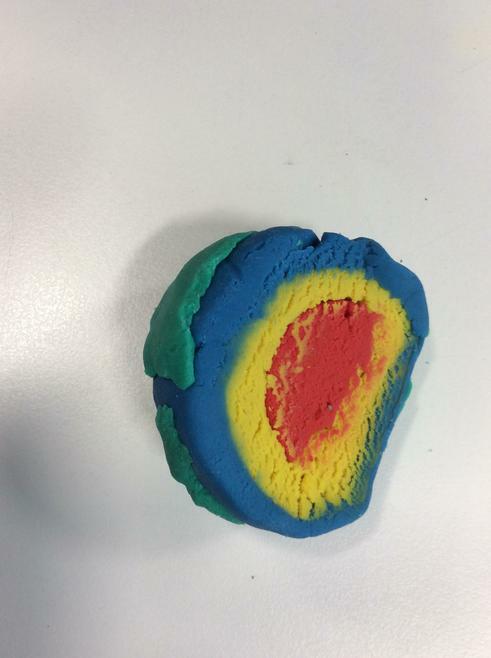 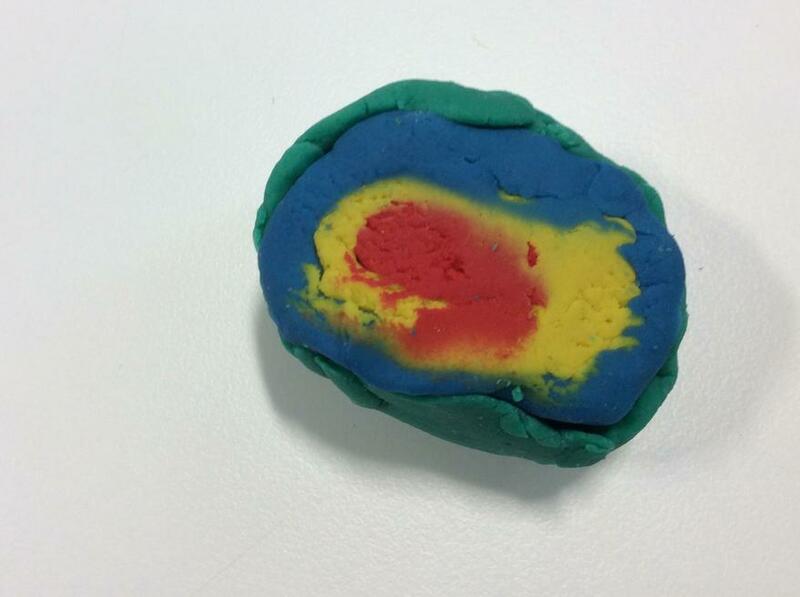 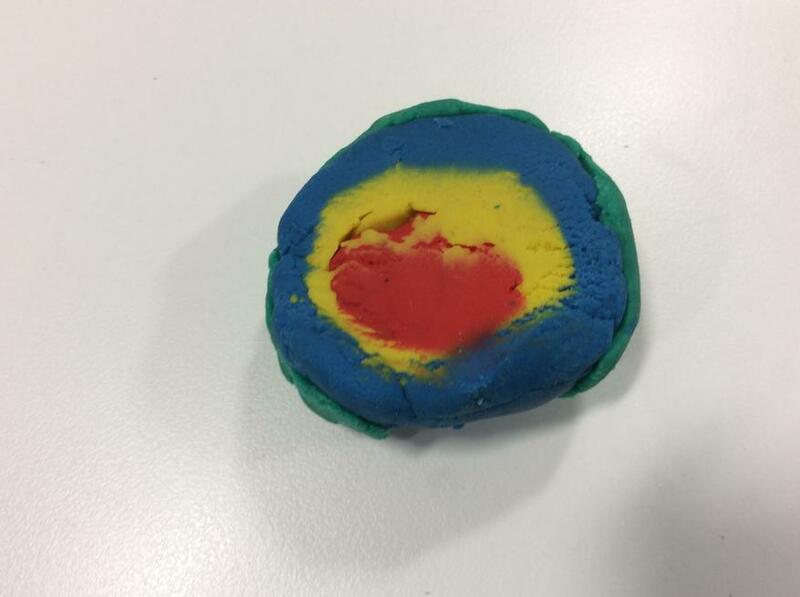 The Earth is a sphere made of several layers. 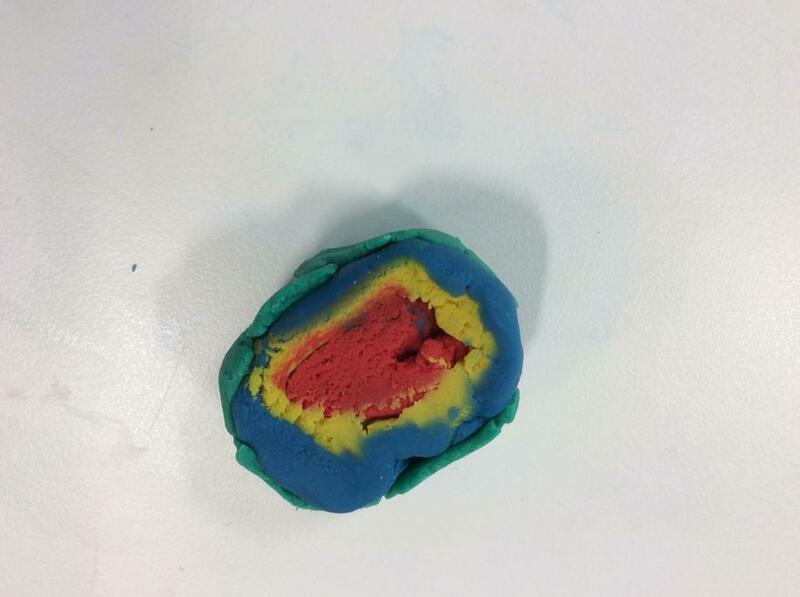 We created a model to show this. 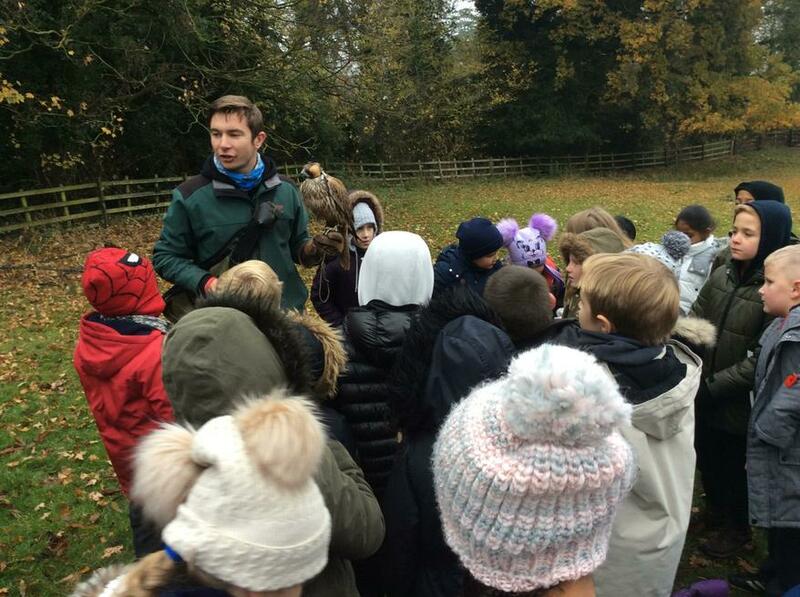 Can you remember what each layer is called?